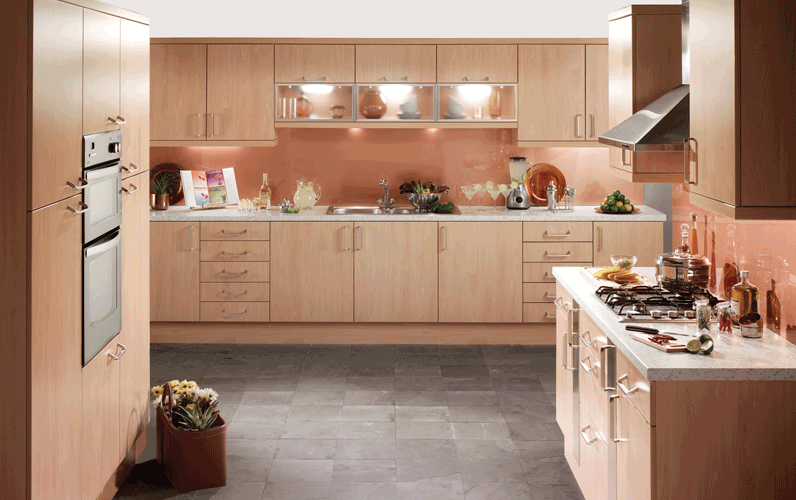 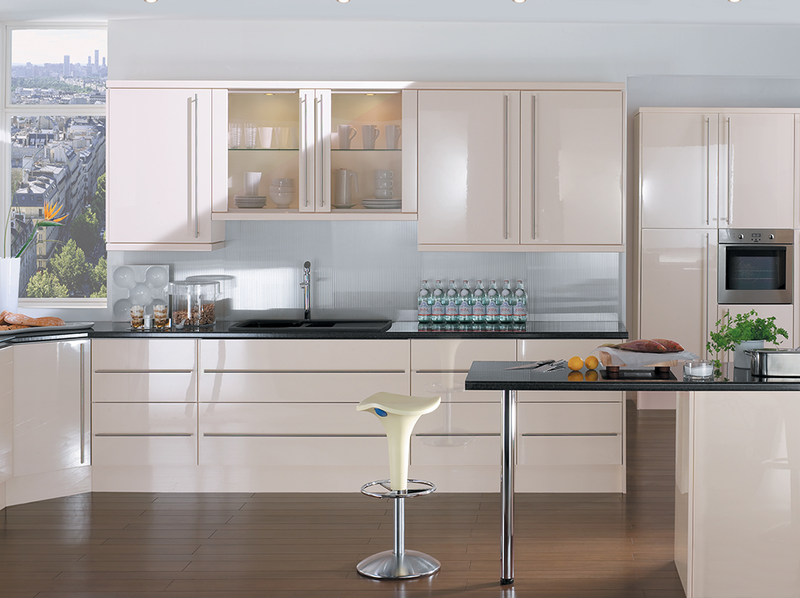 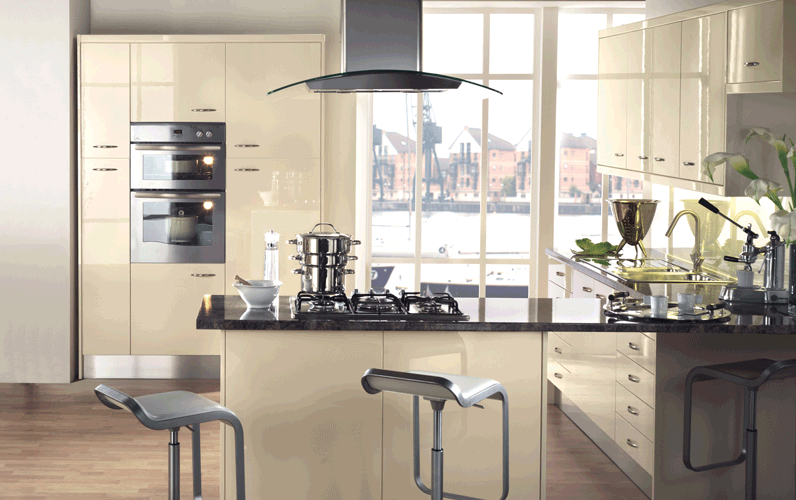 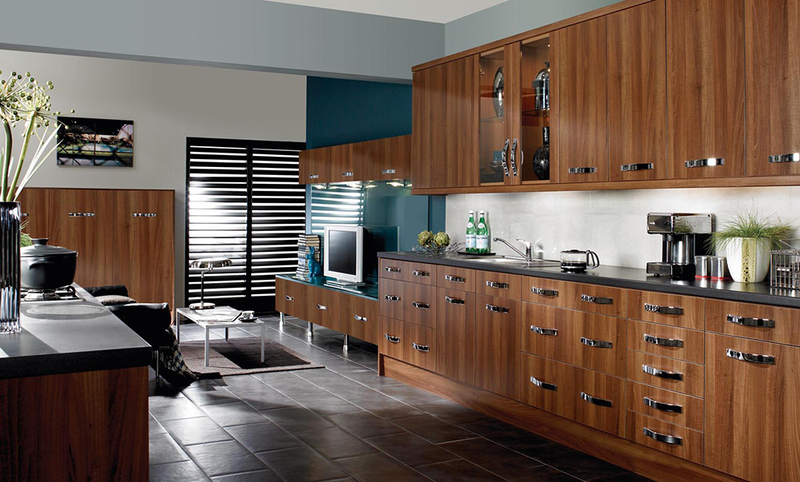 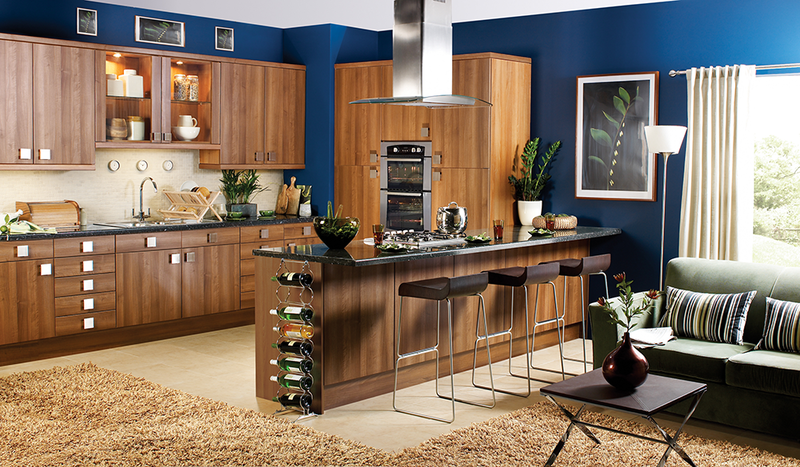 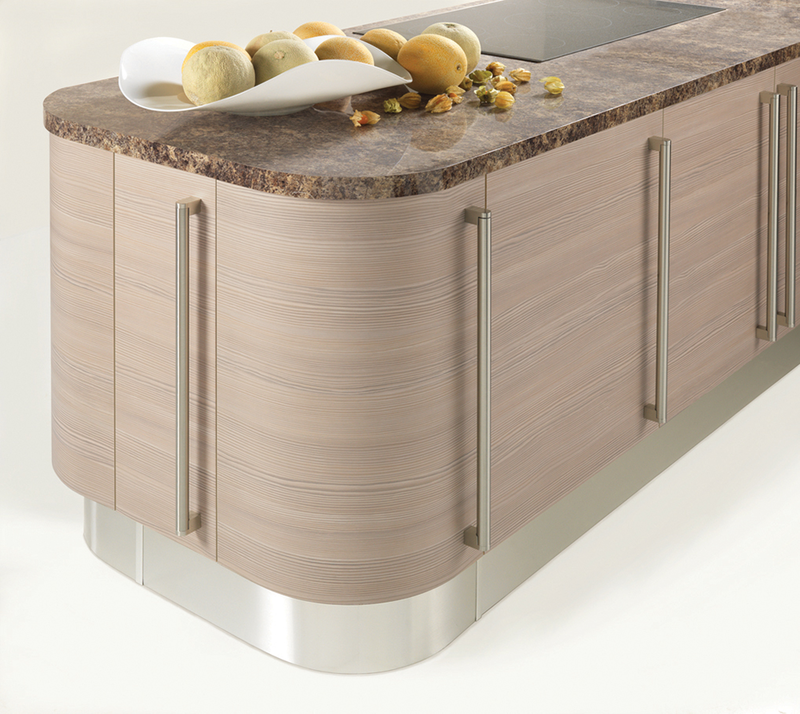 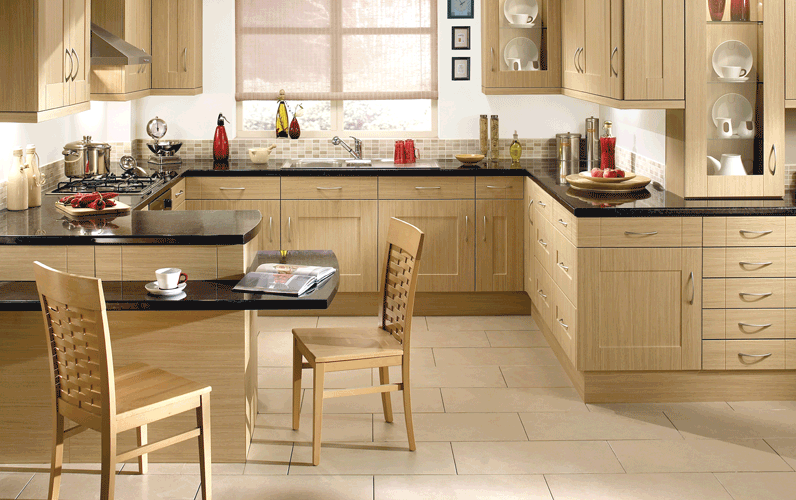 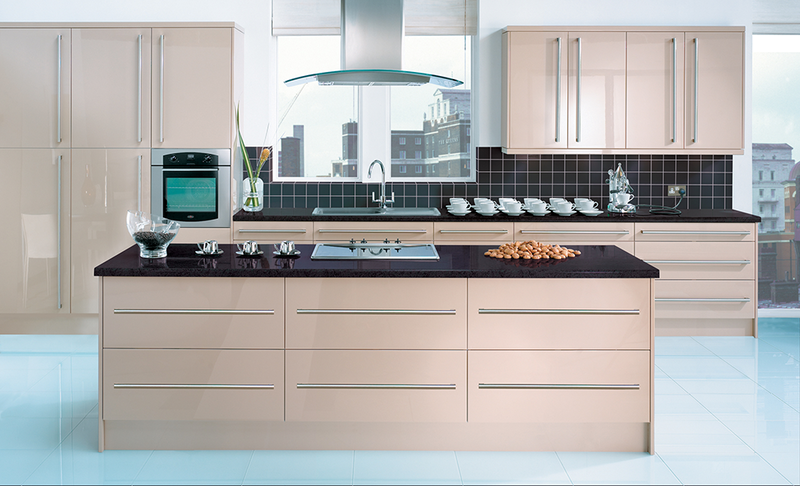 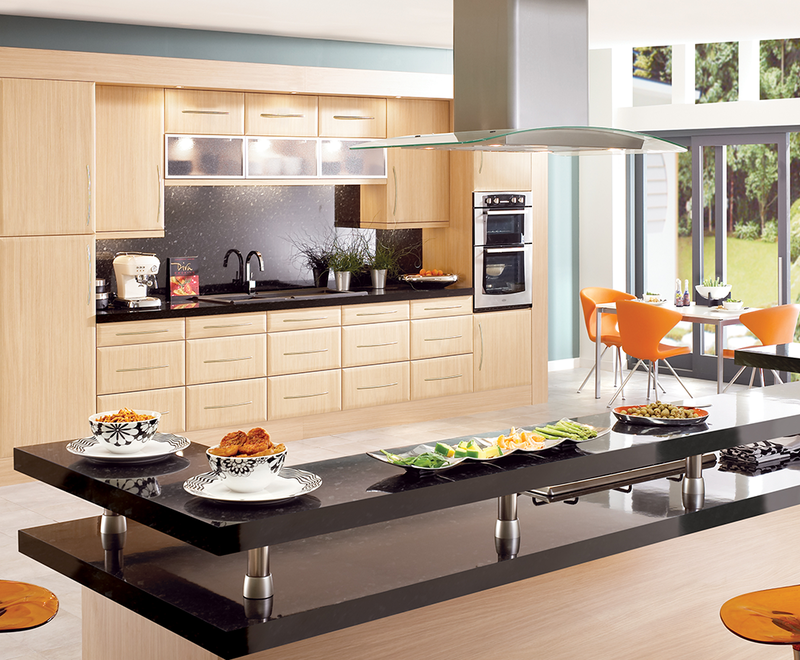 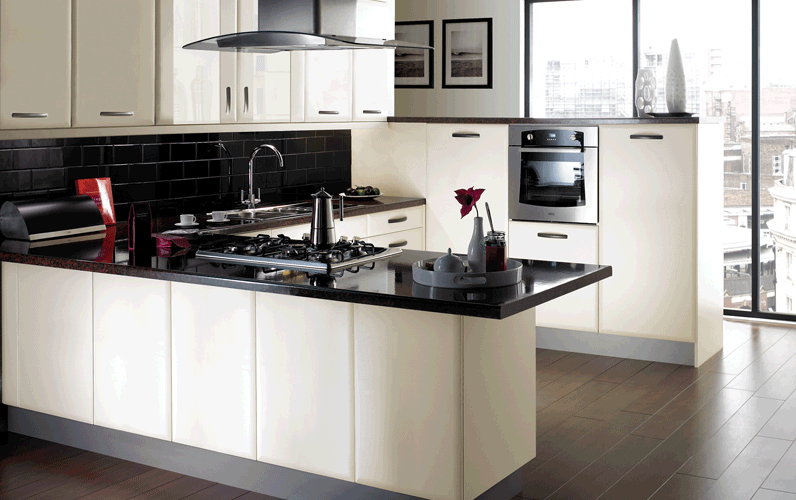 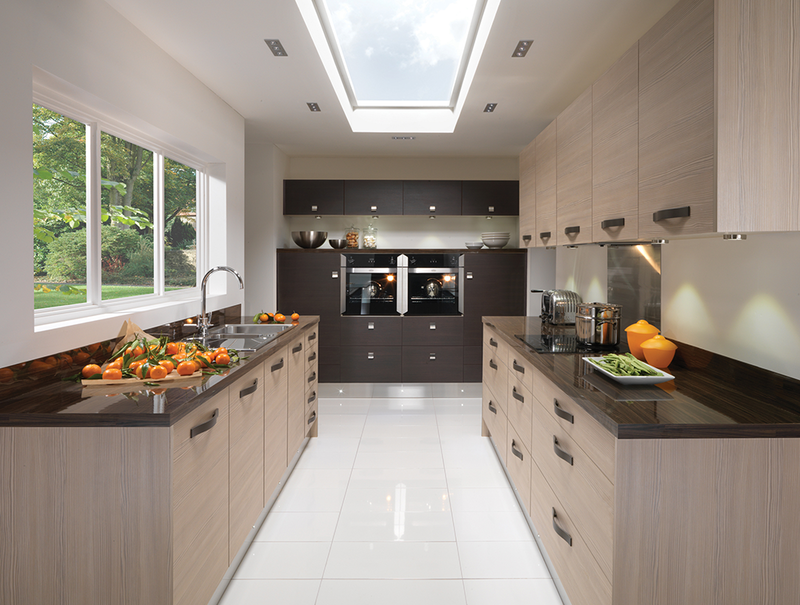 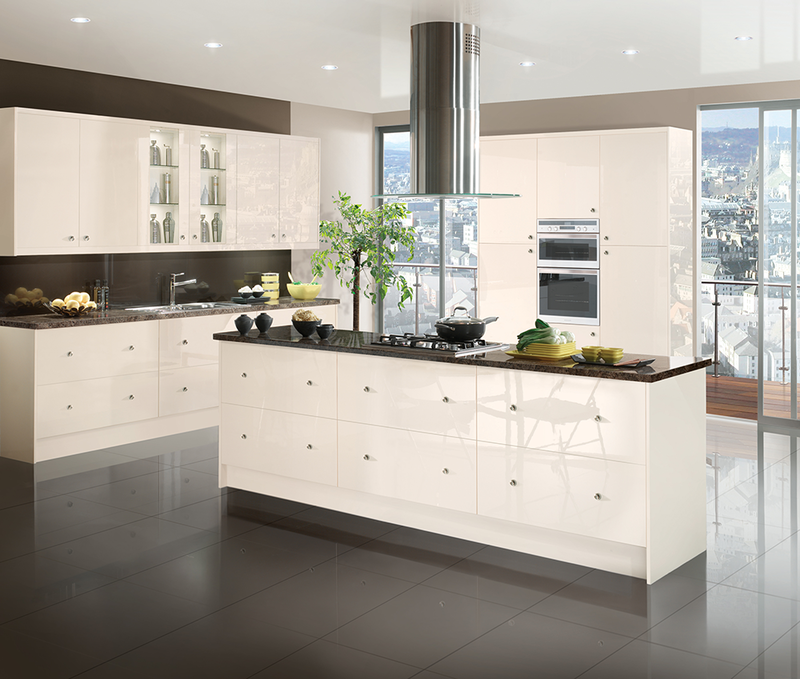 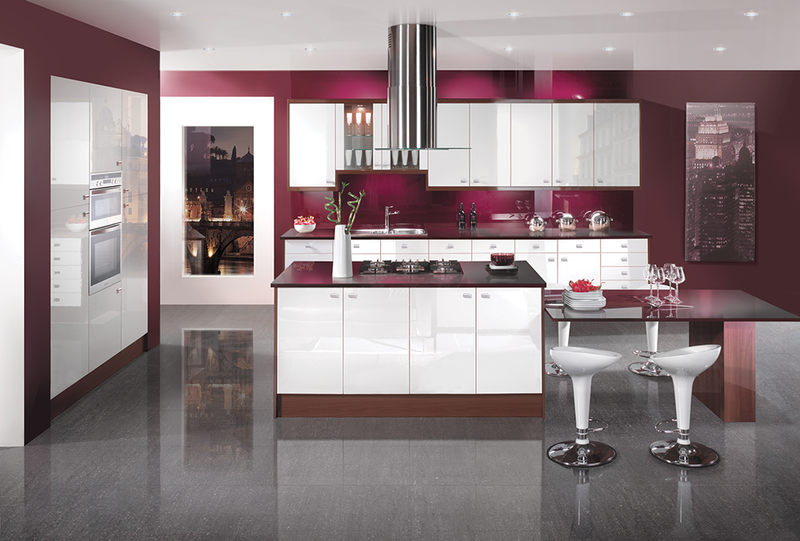 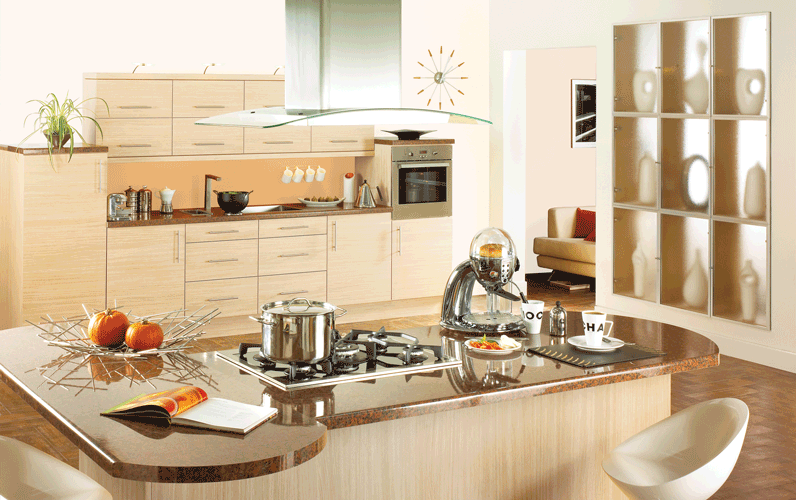 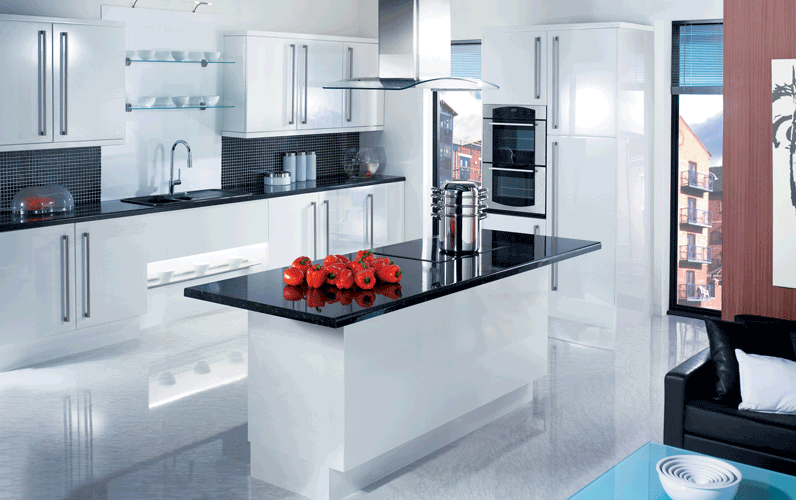 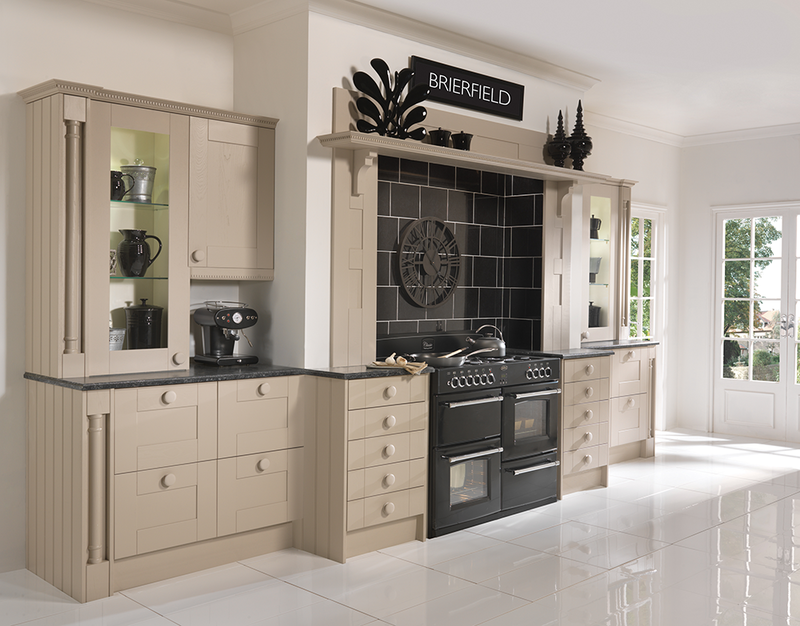 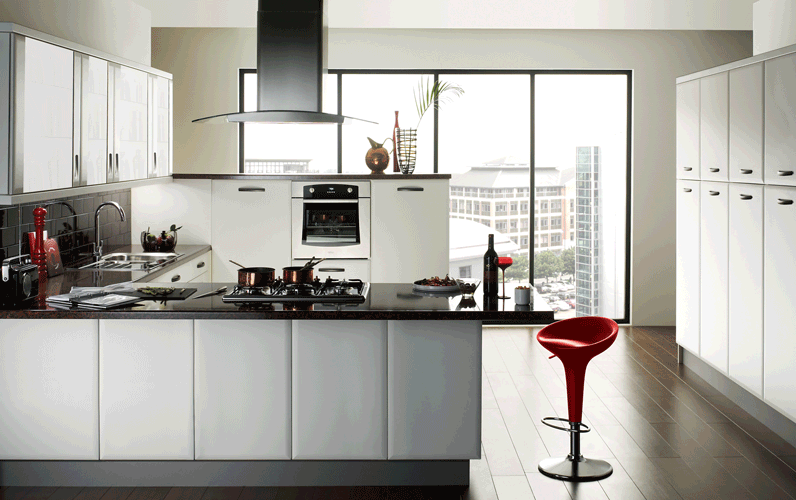 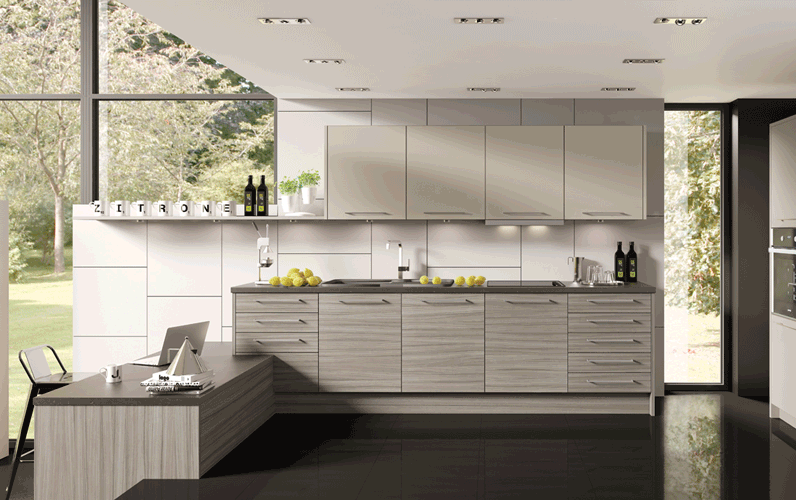 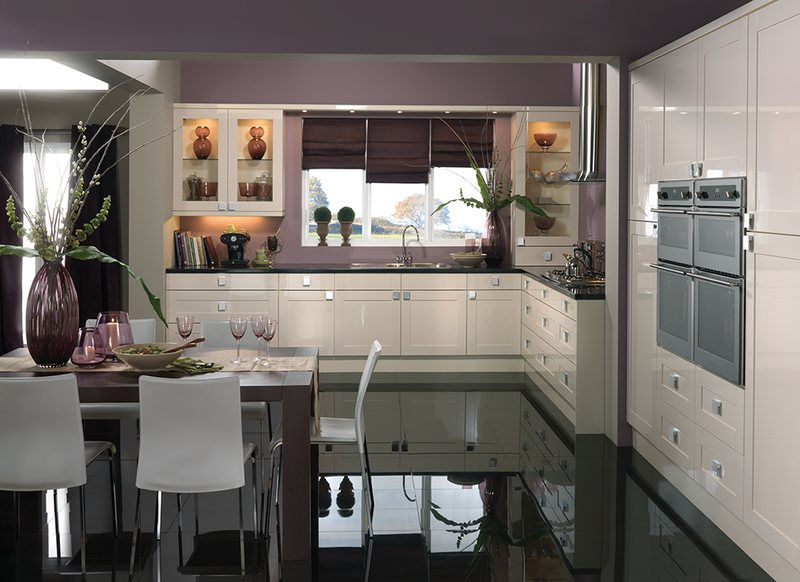 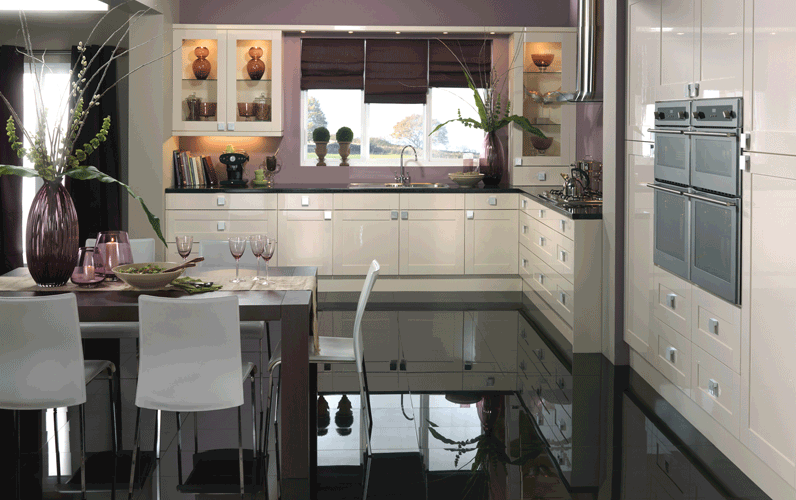 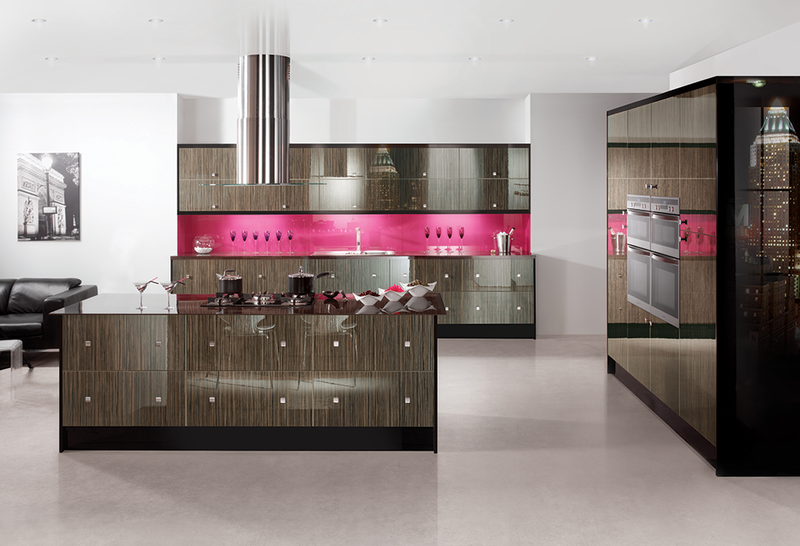 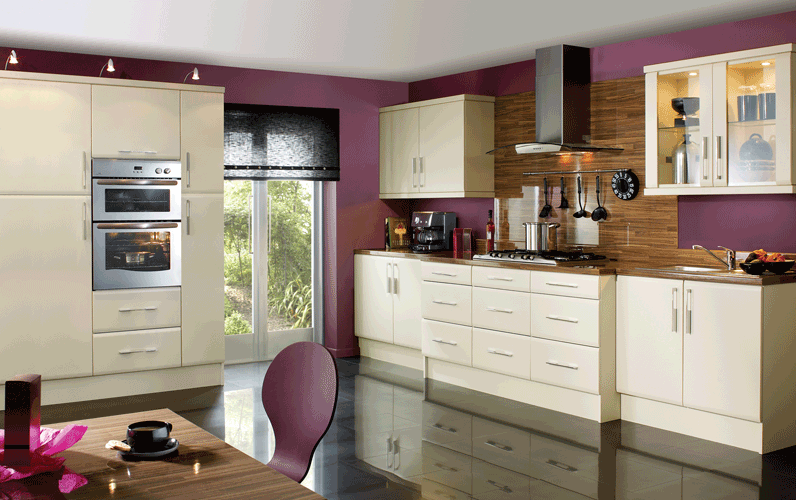 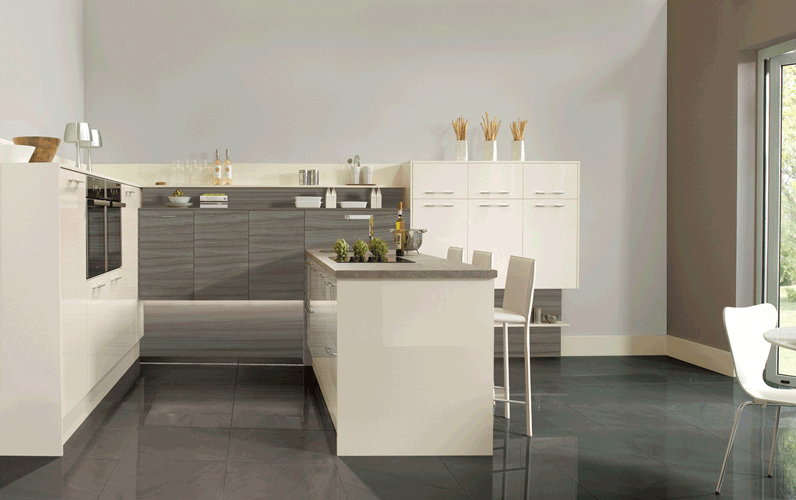 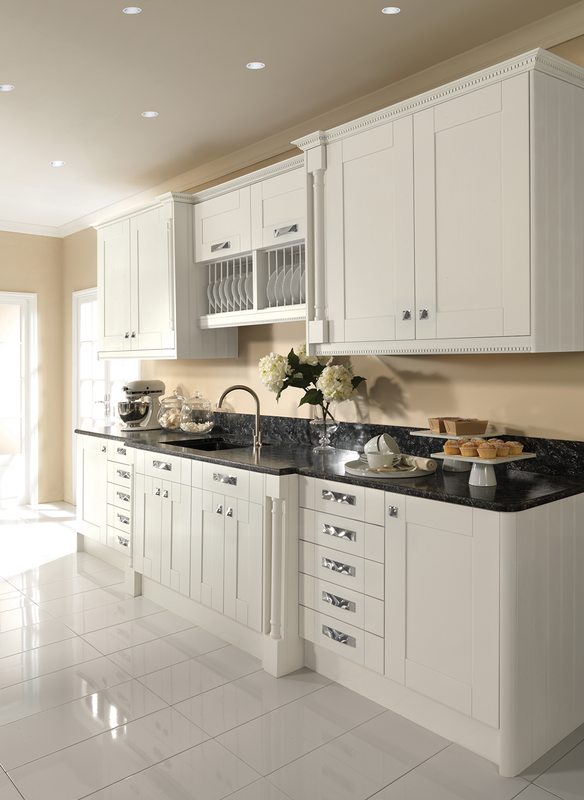 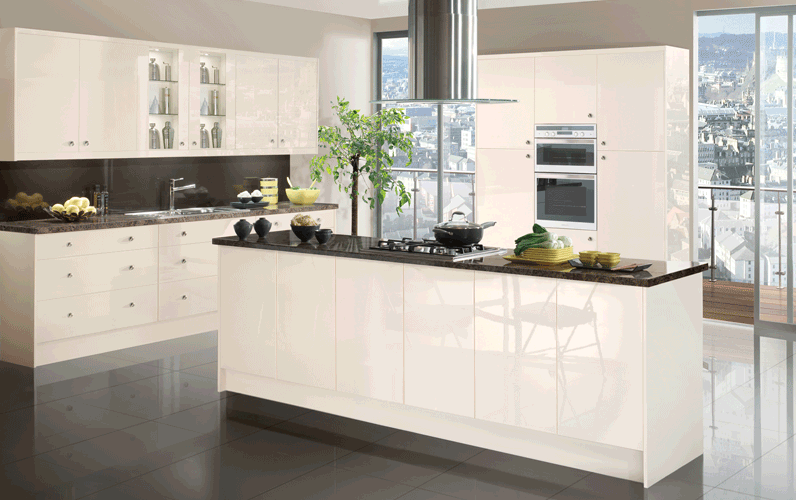 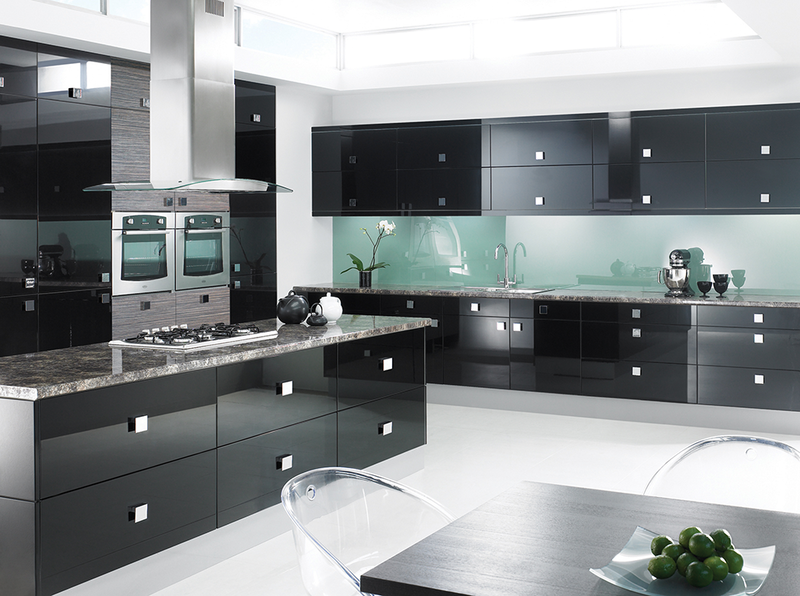 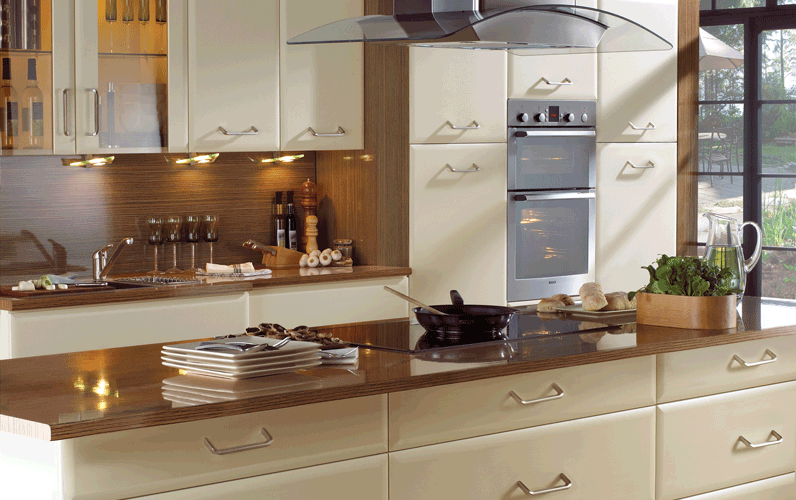 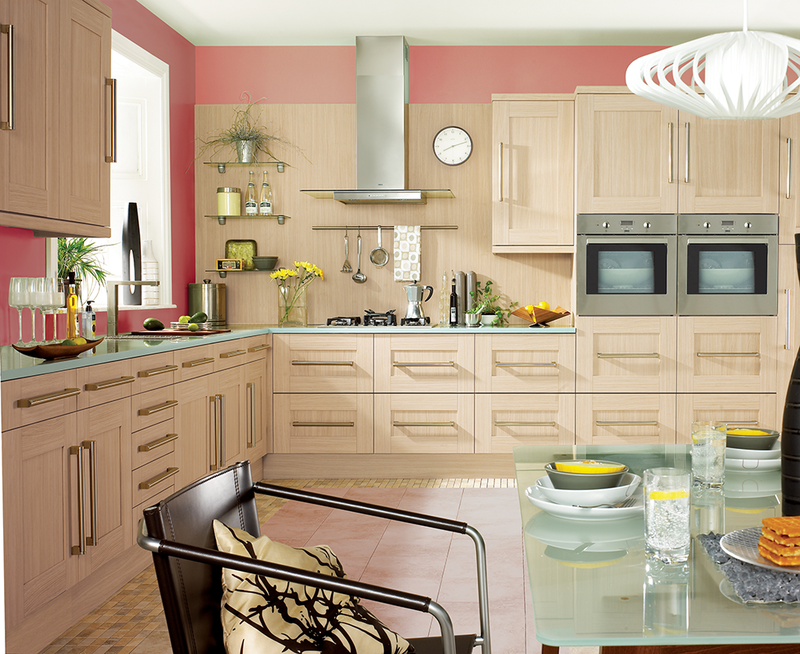 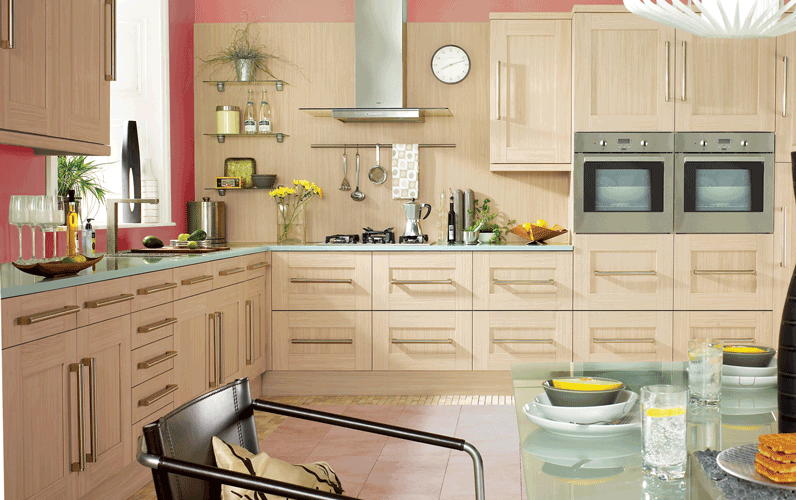 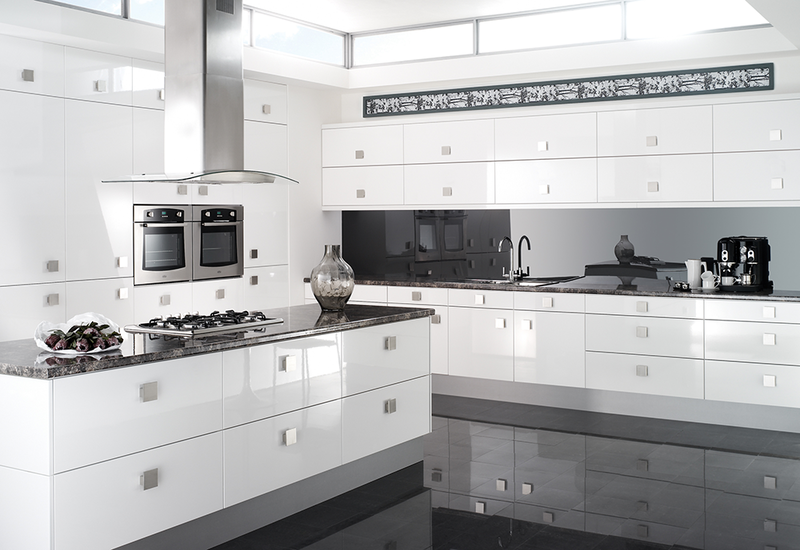 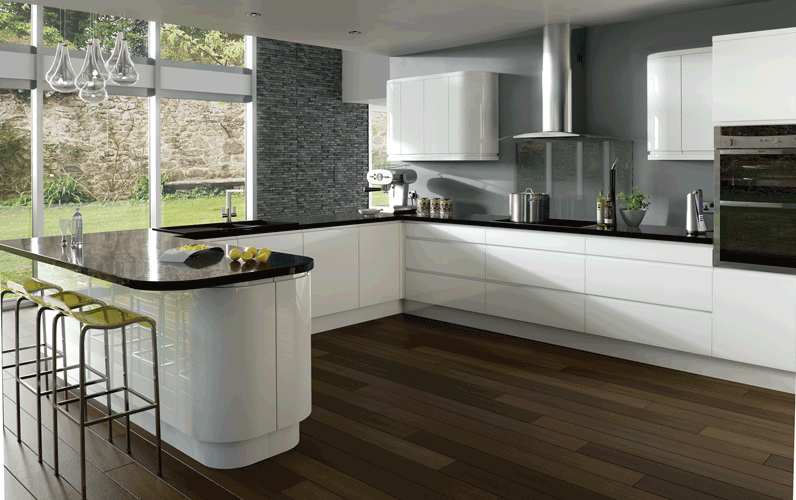 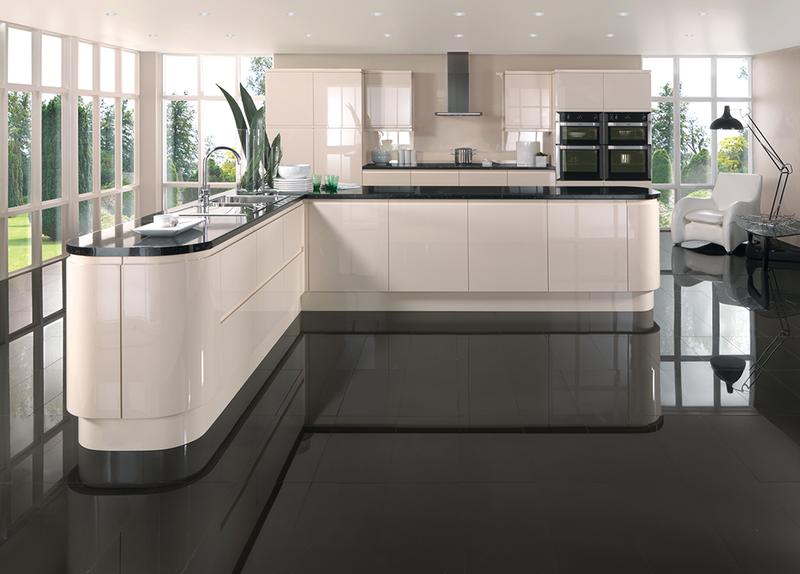 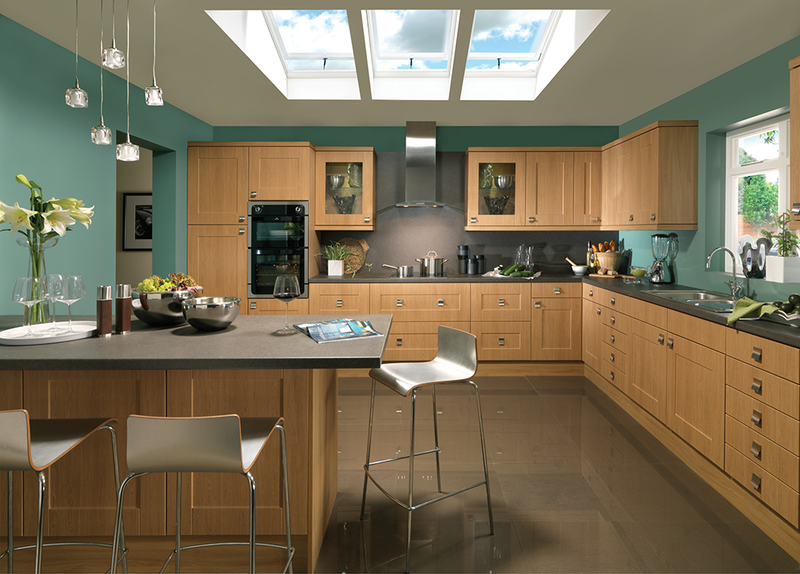 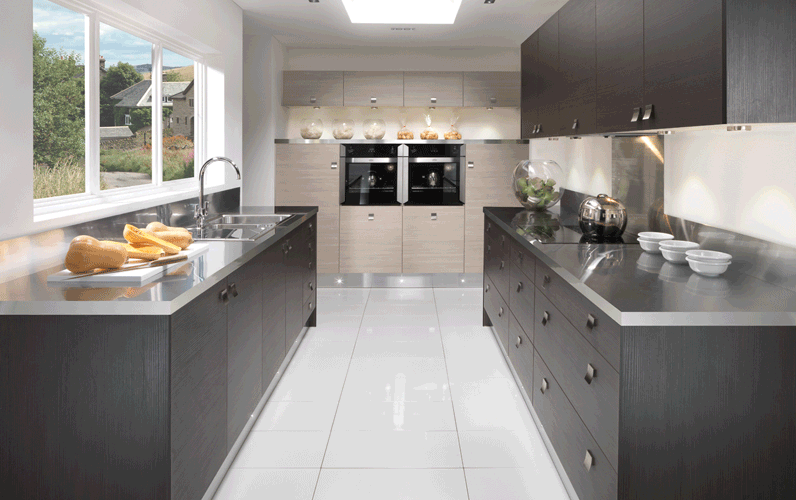 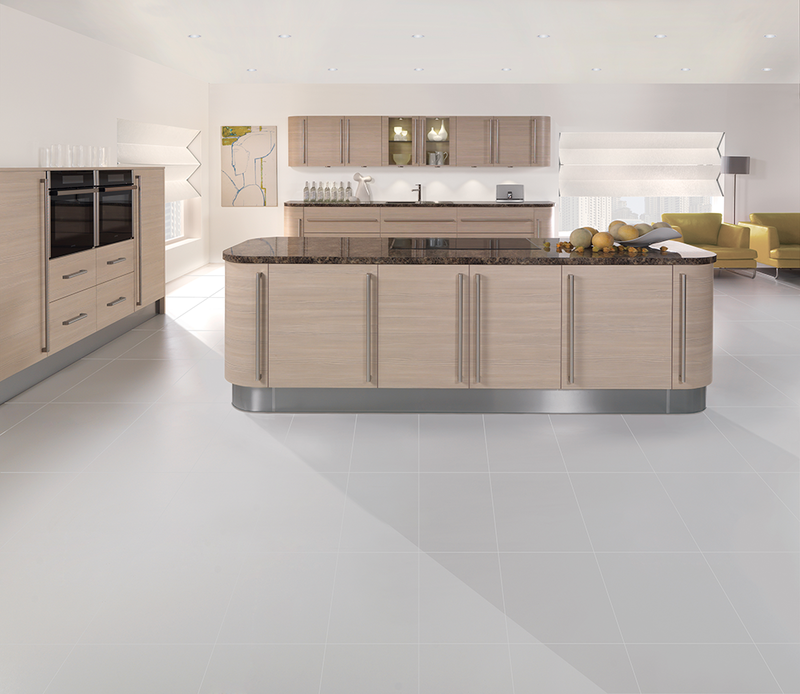 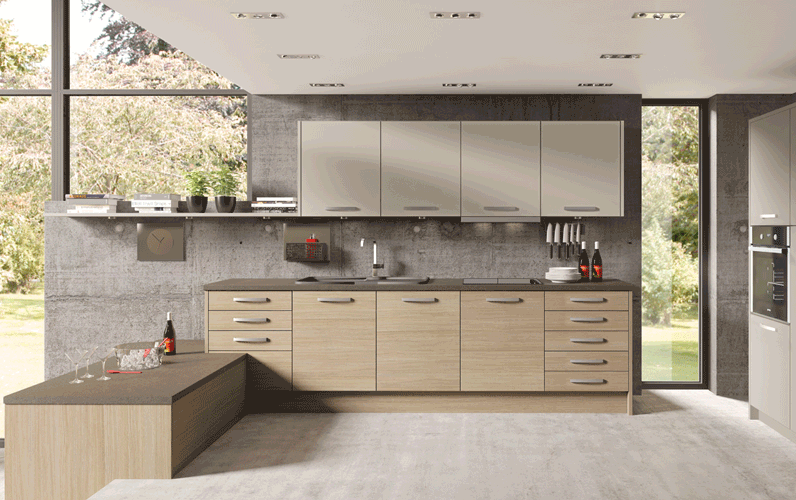 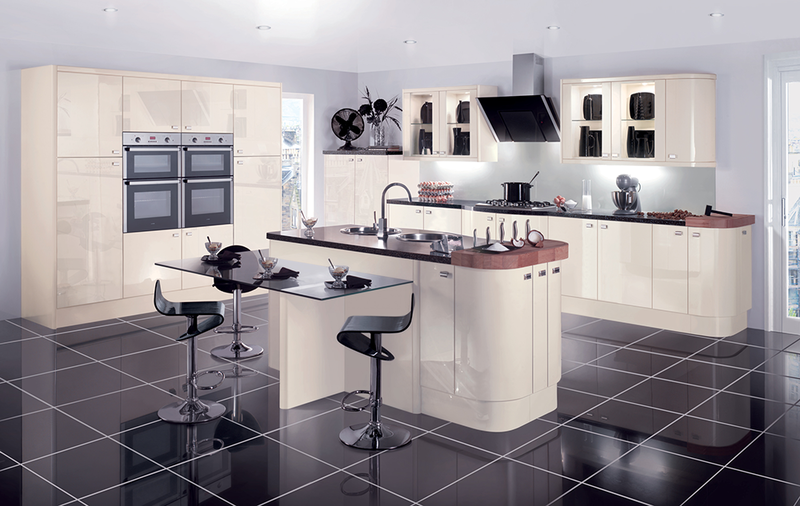 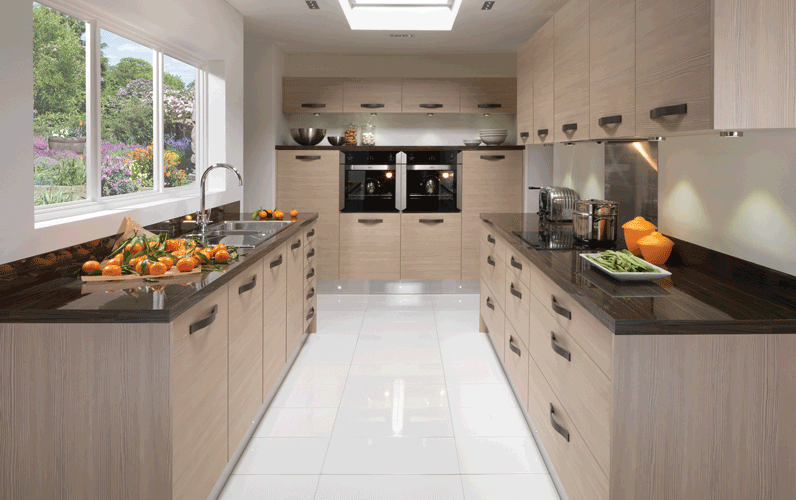 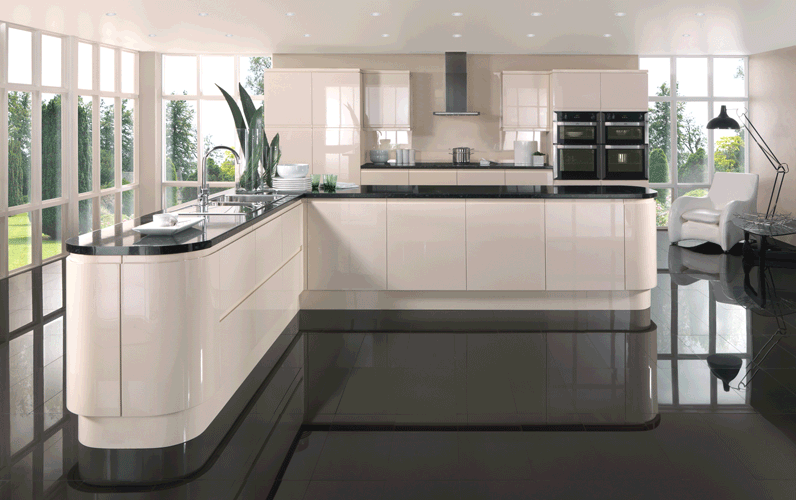 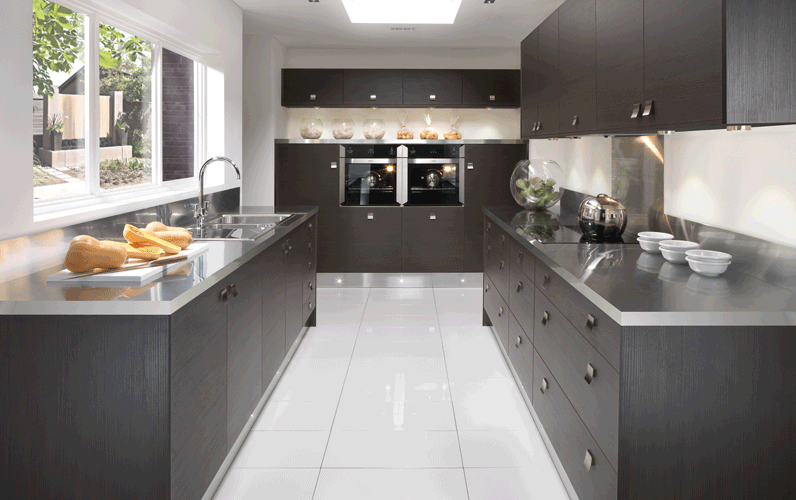 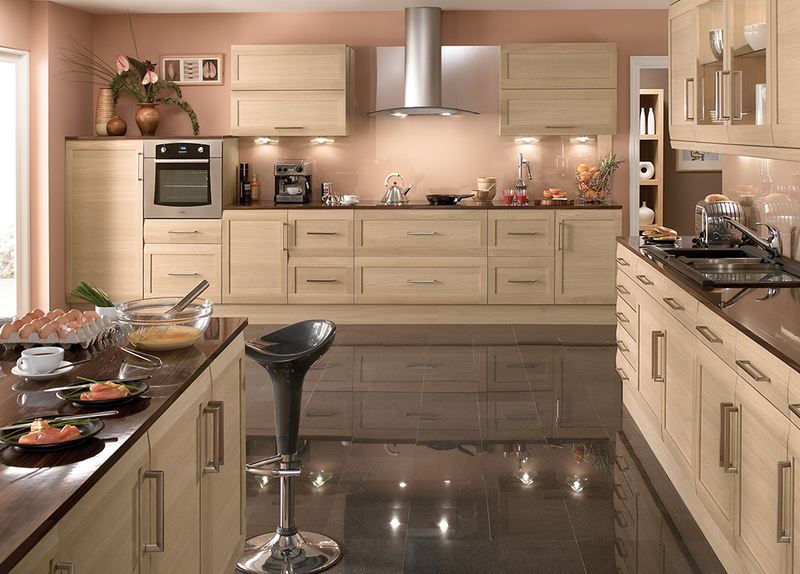 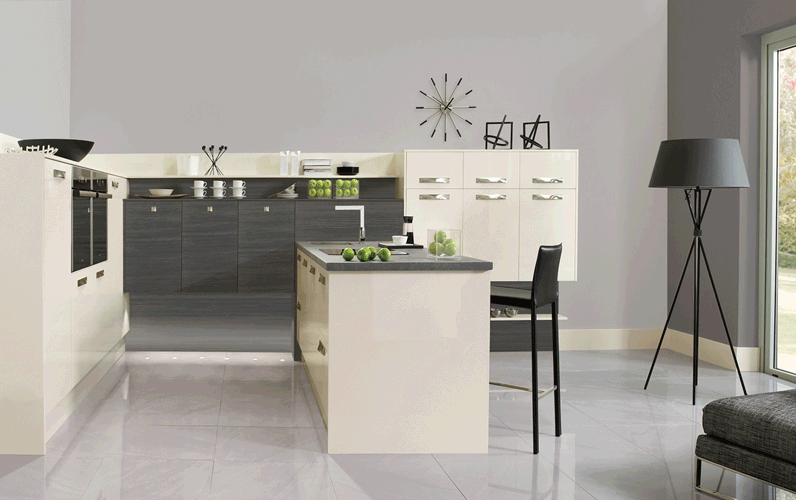 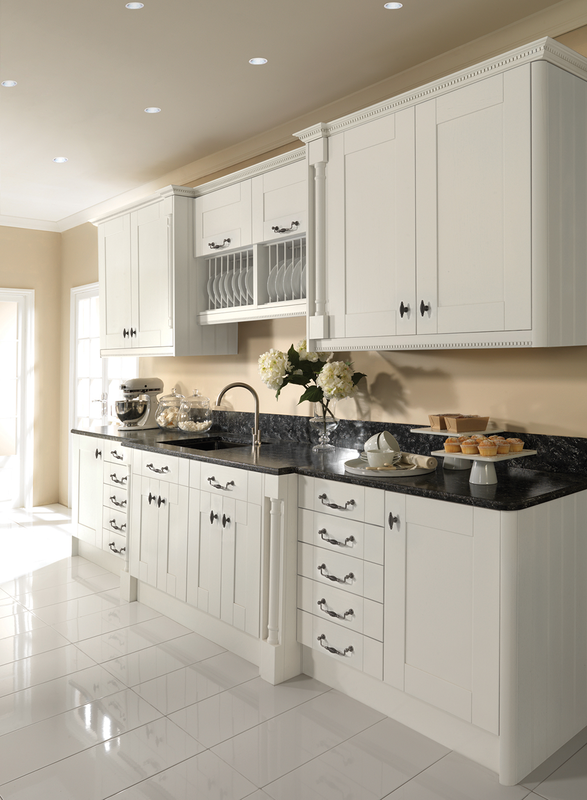 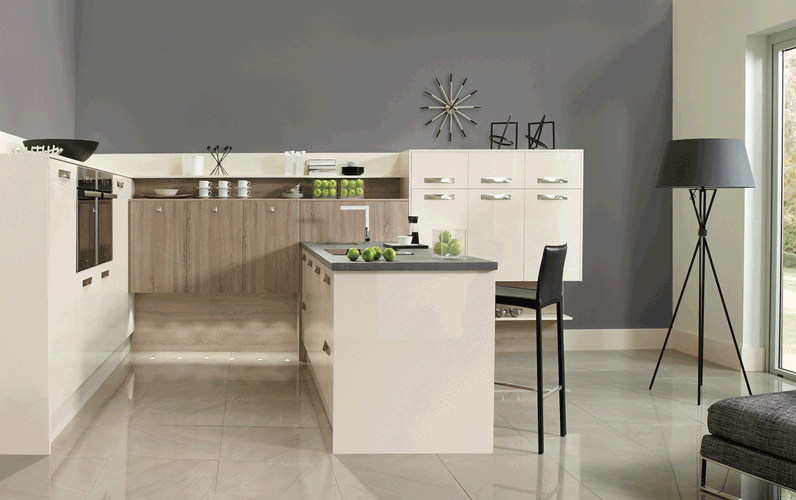 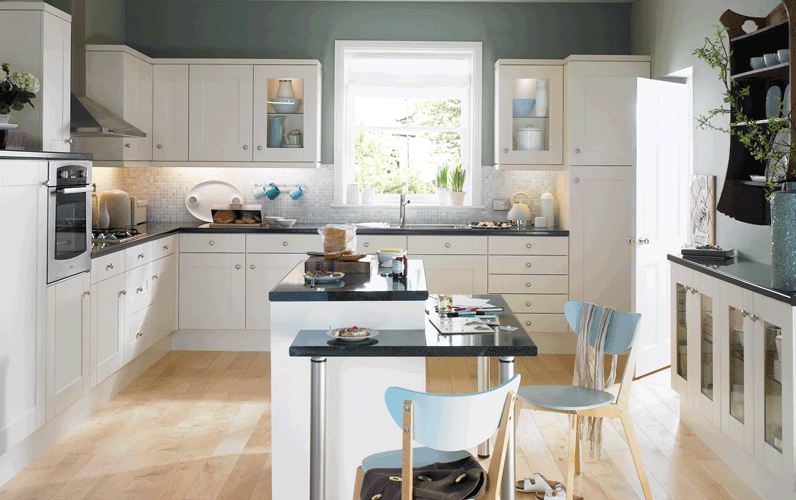 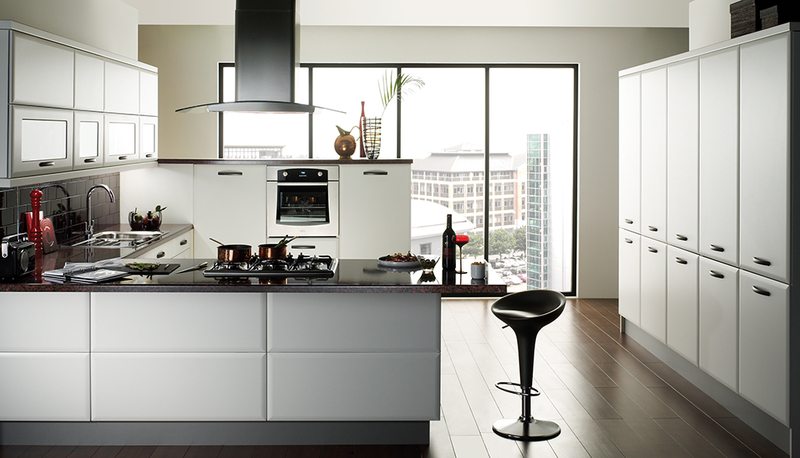 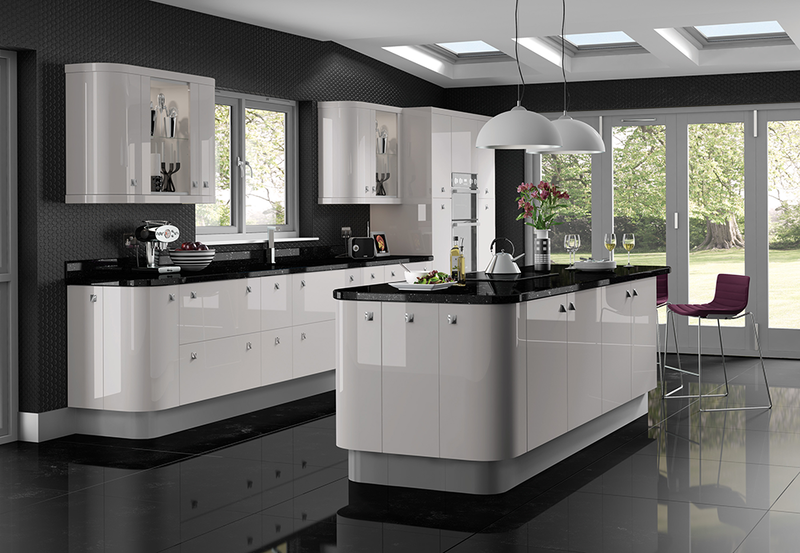 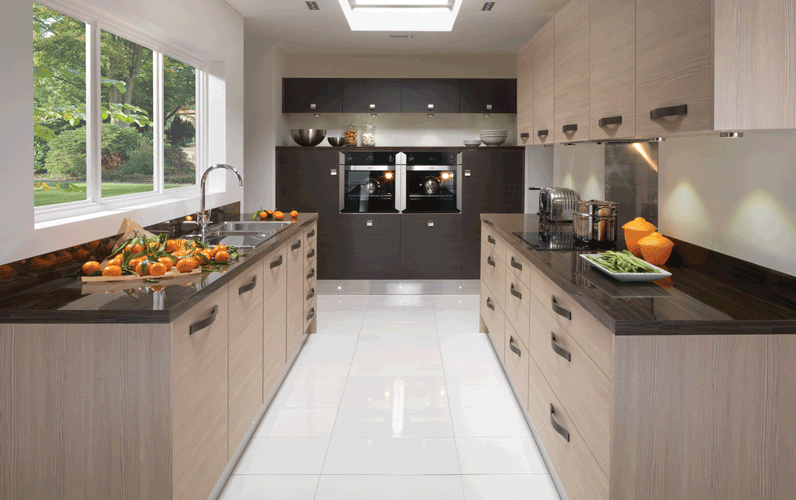 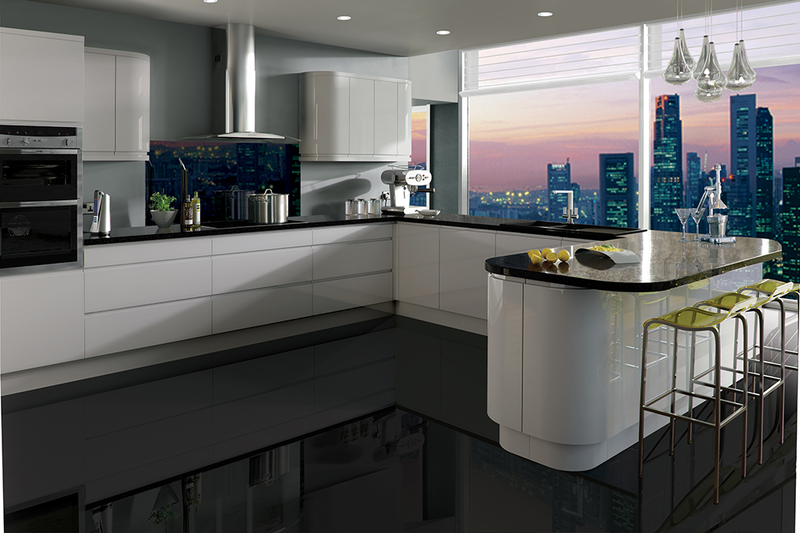 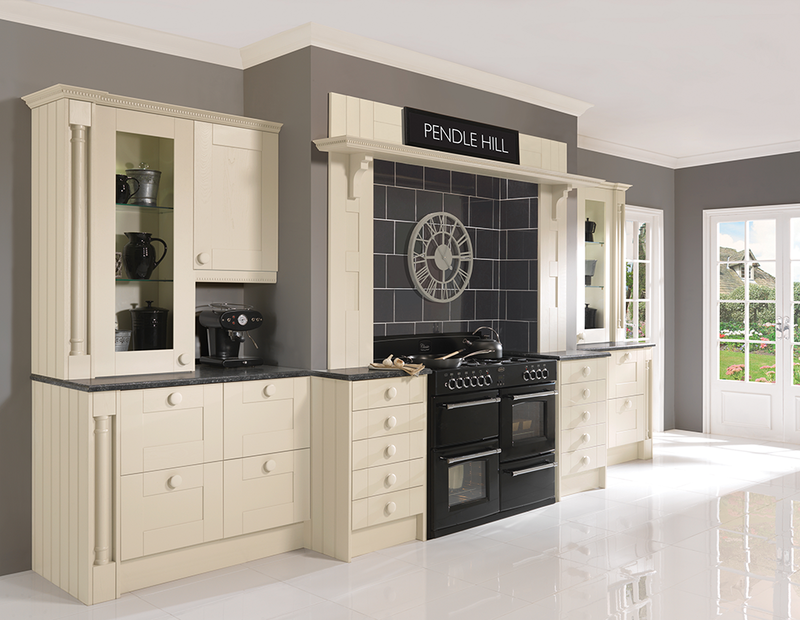 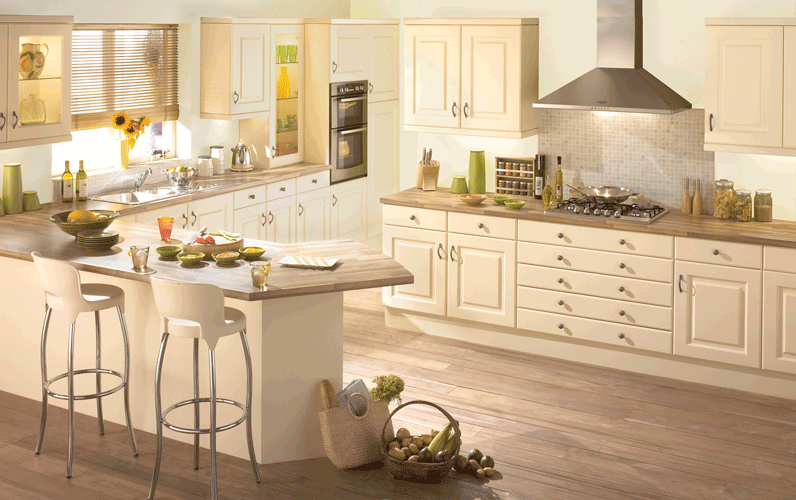 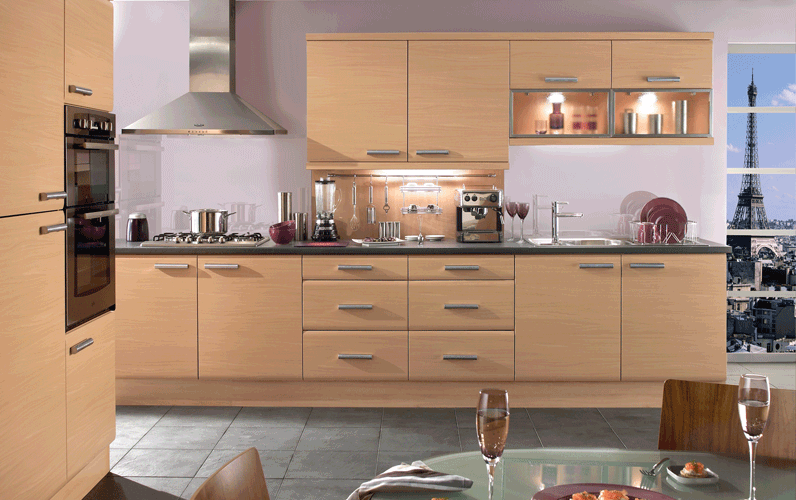 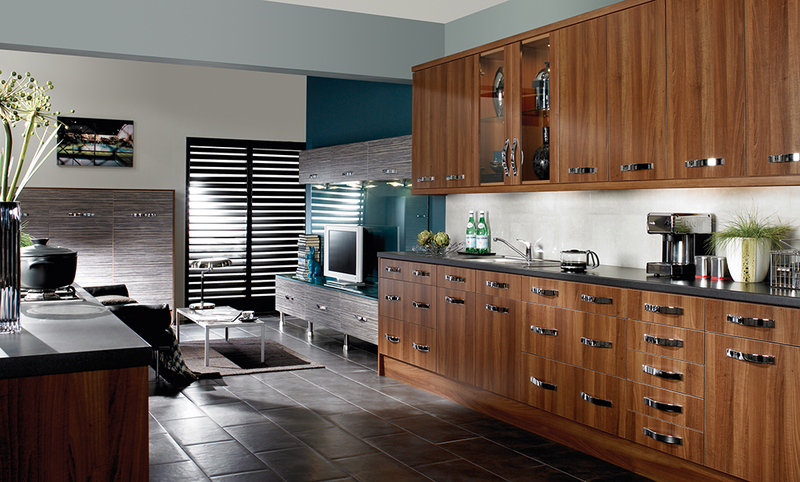 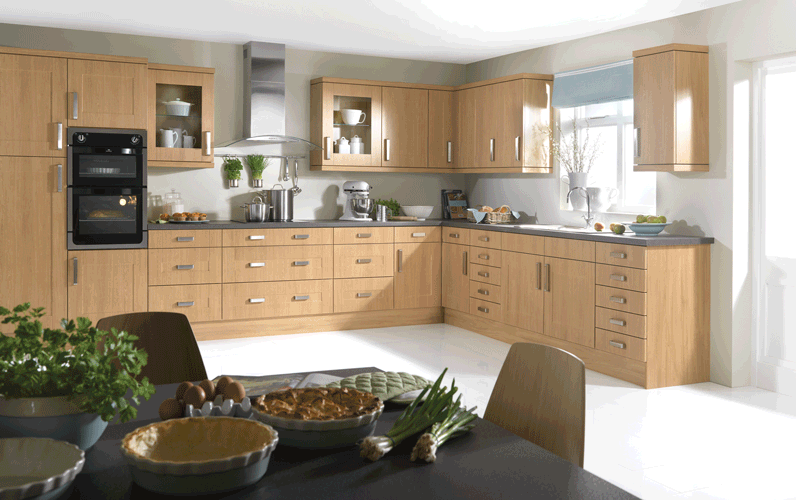 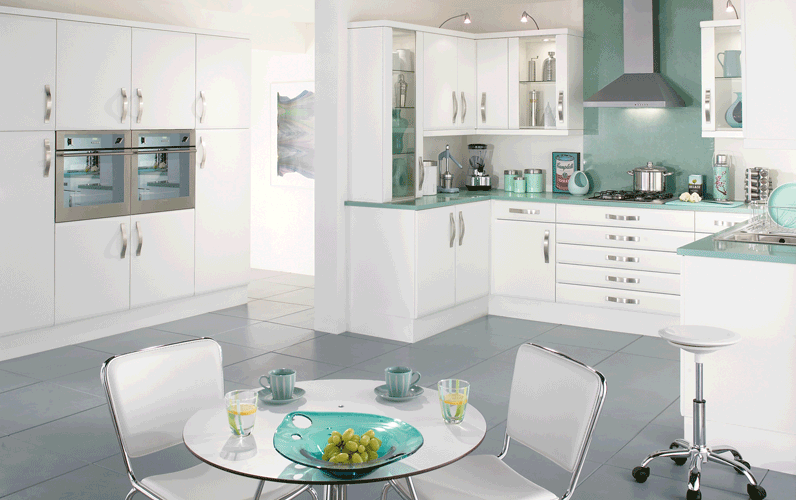 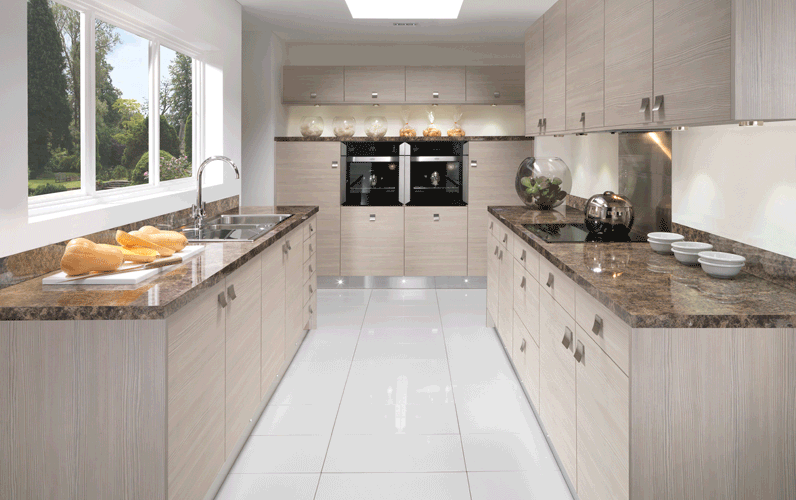 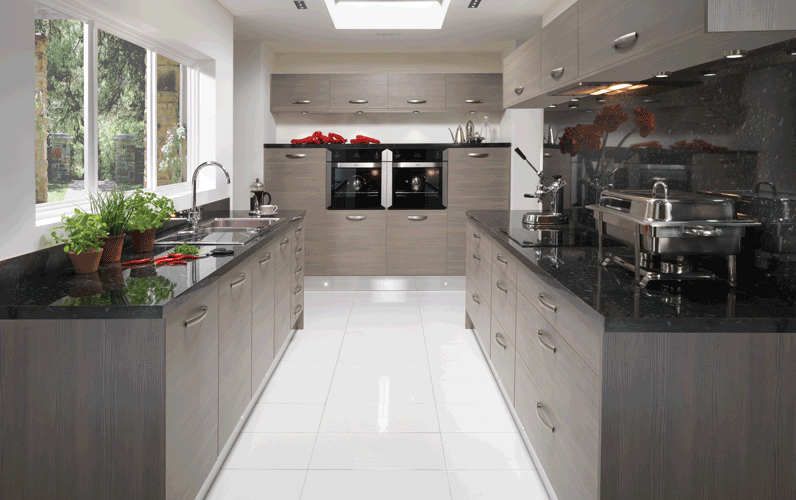 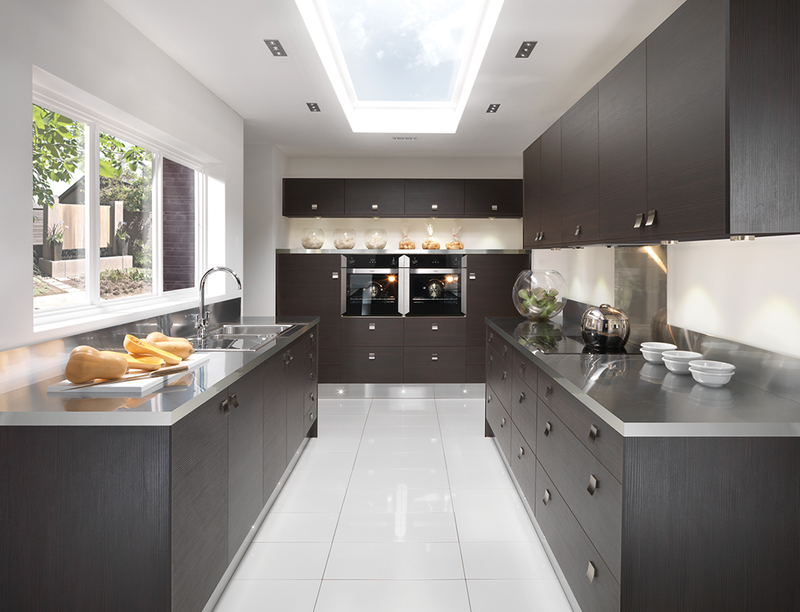 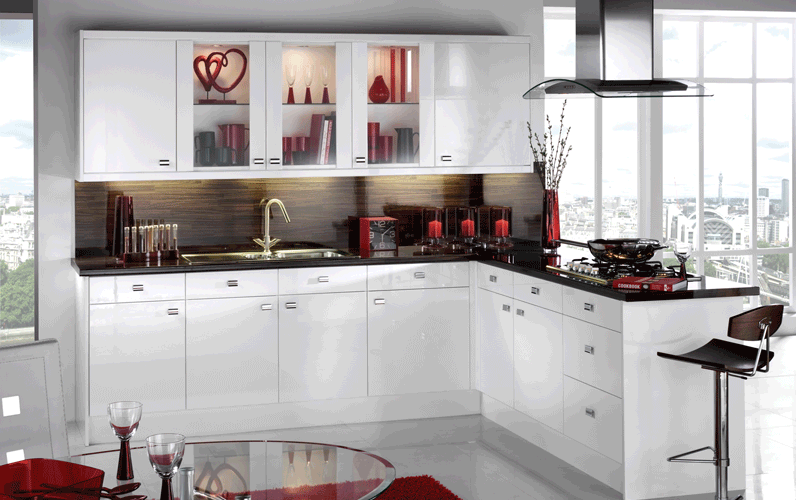 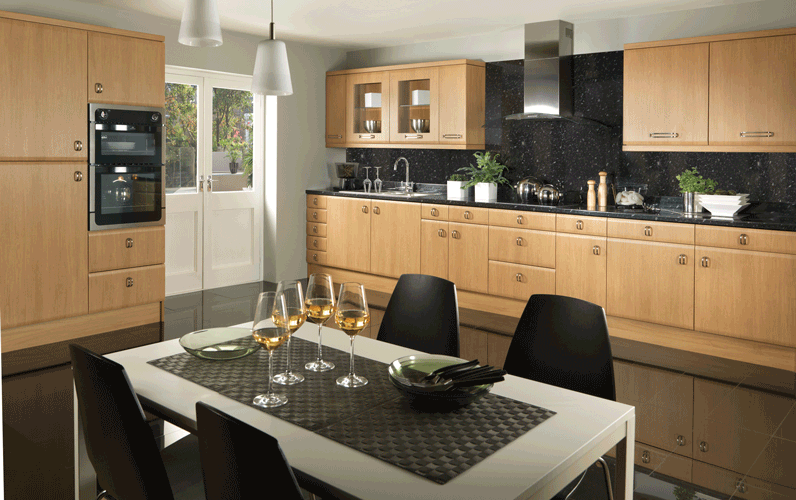 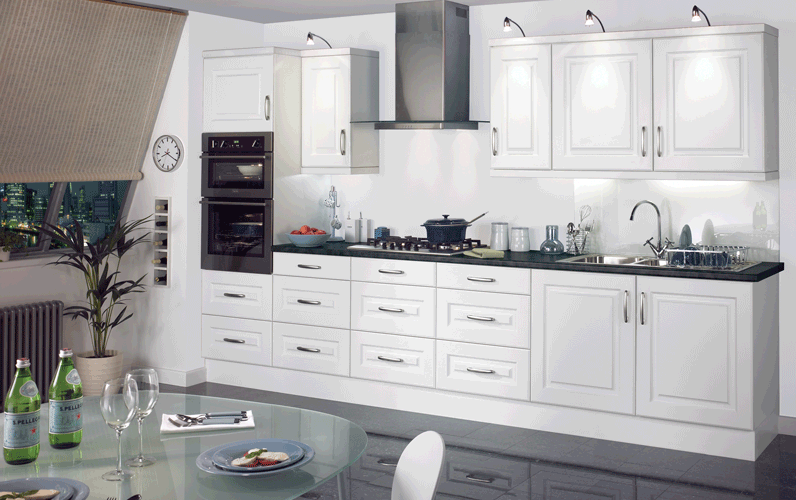 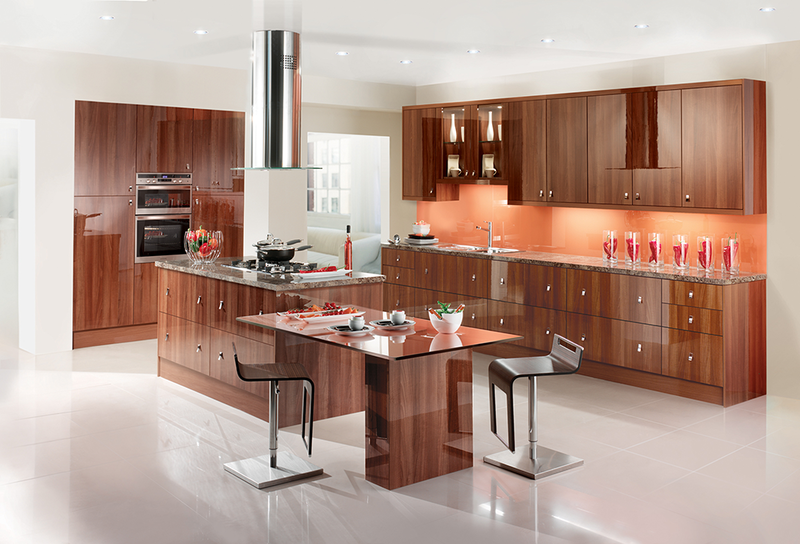 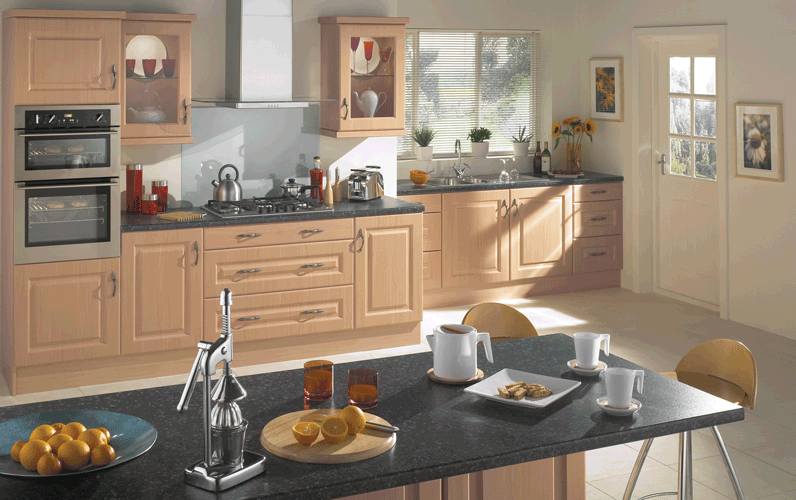 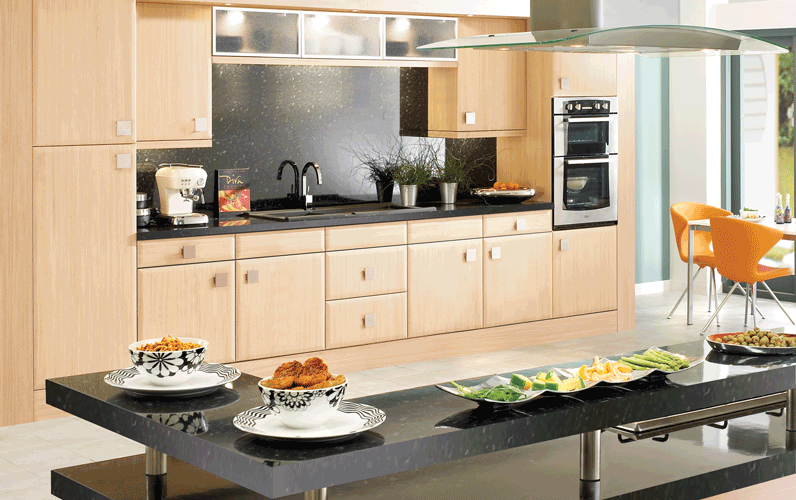 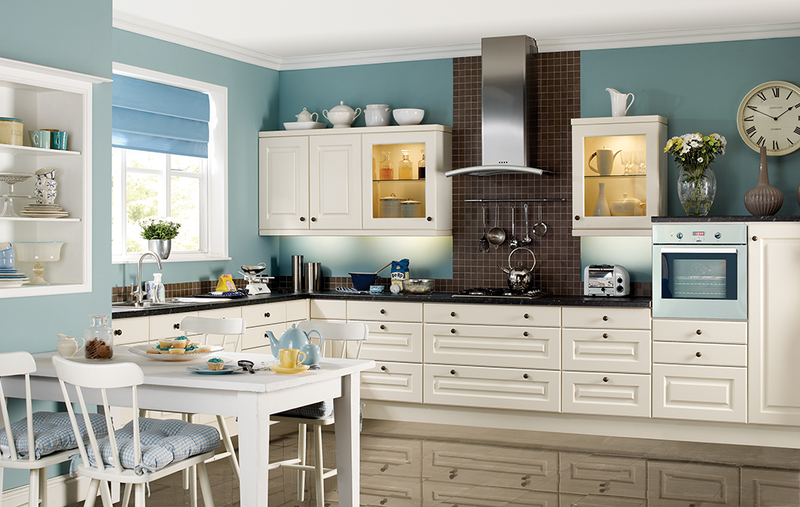 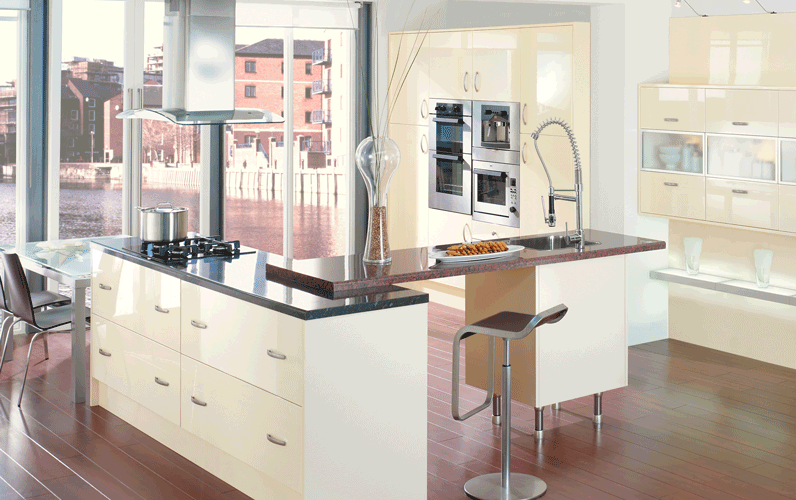 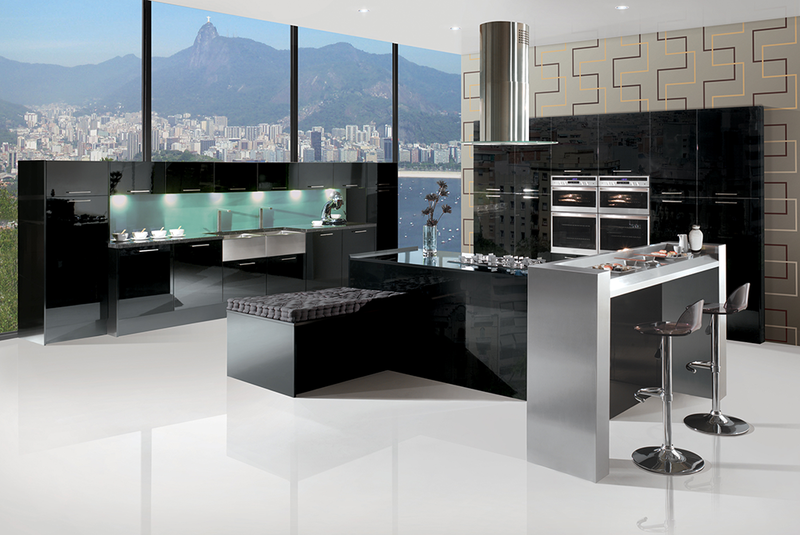 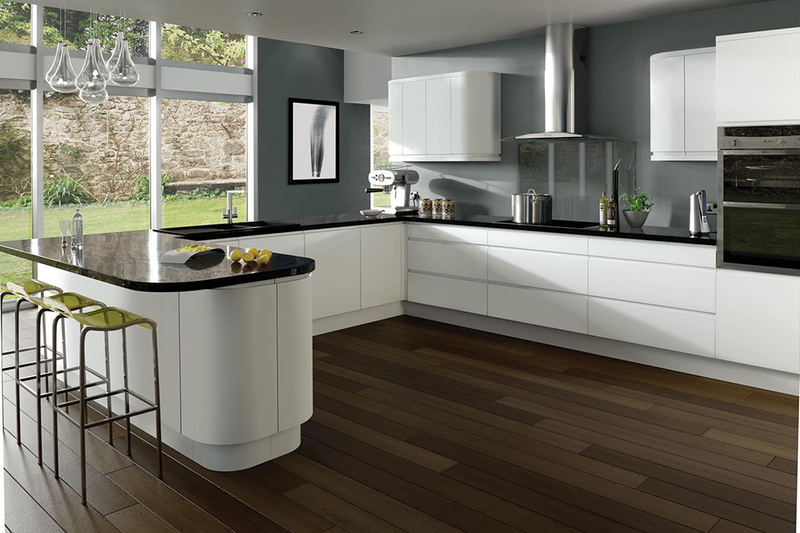 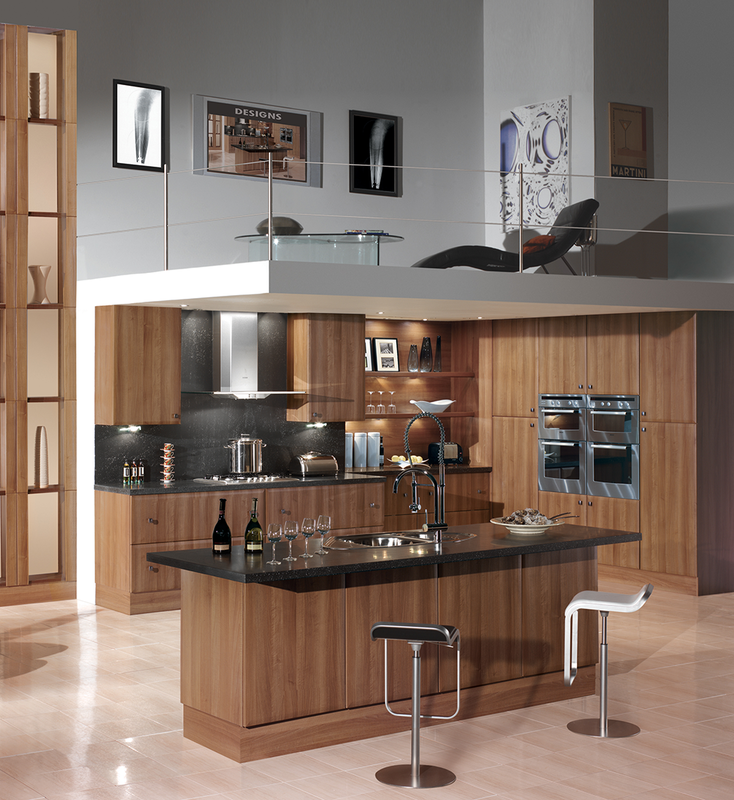 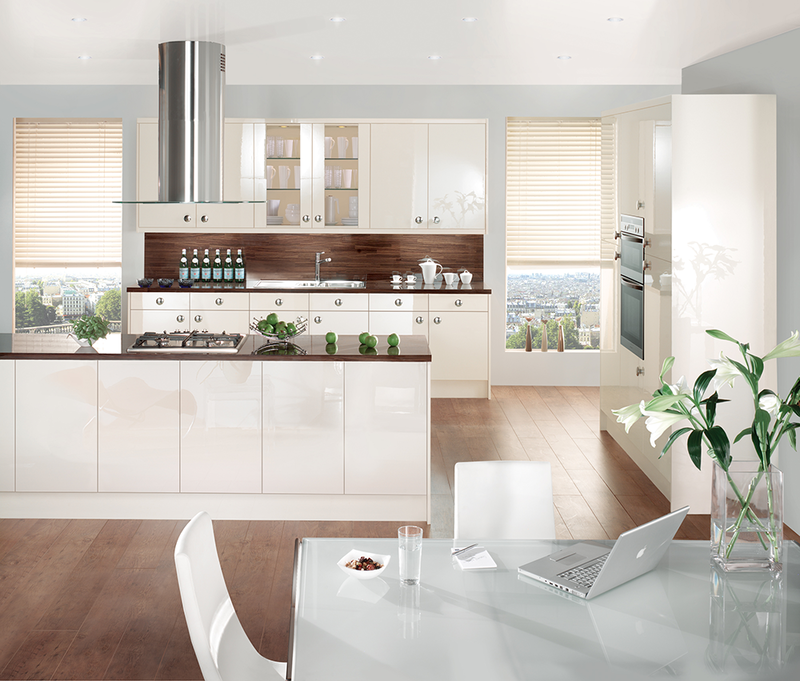 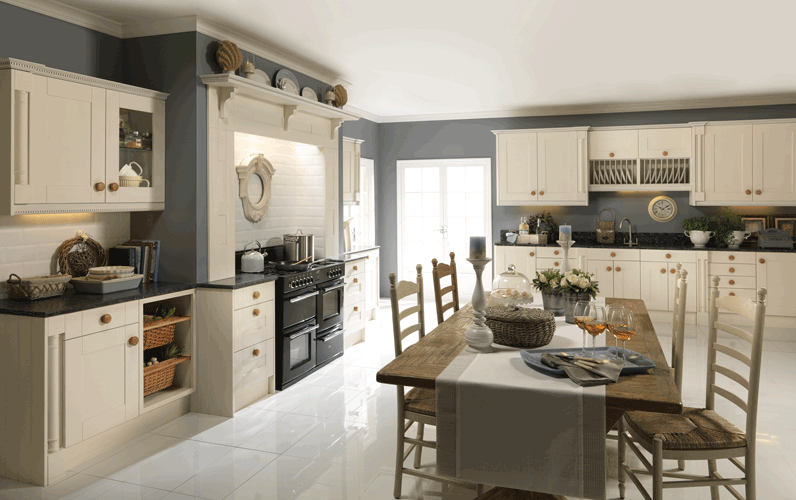 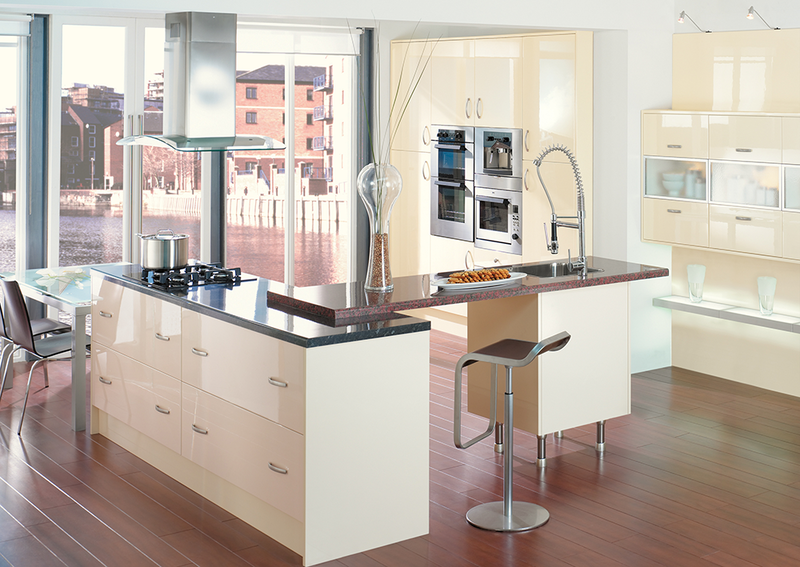 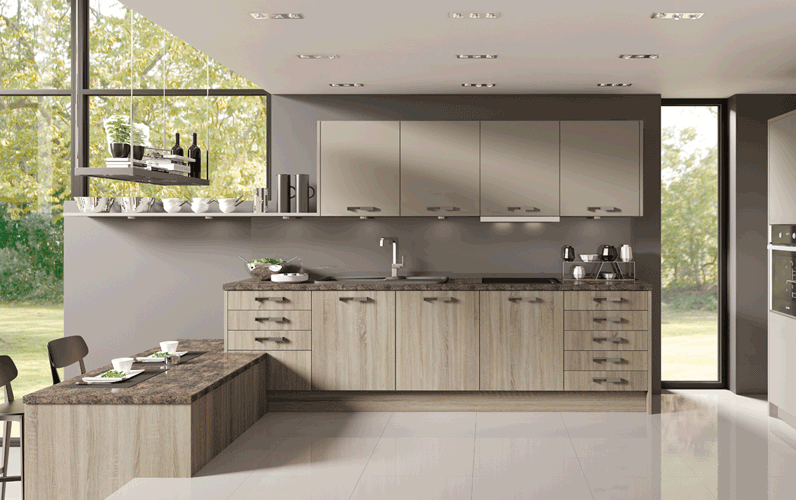 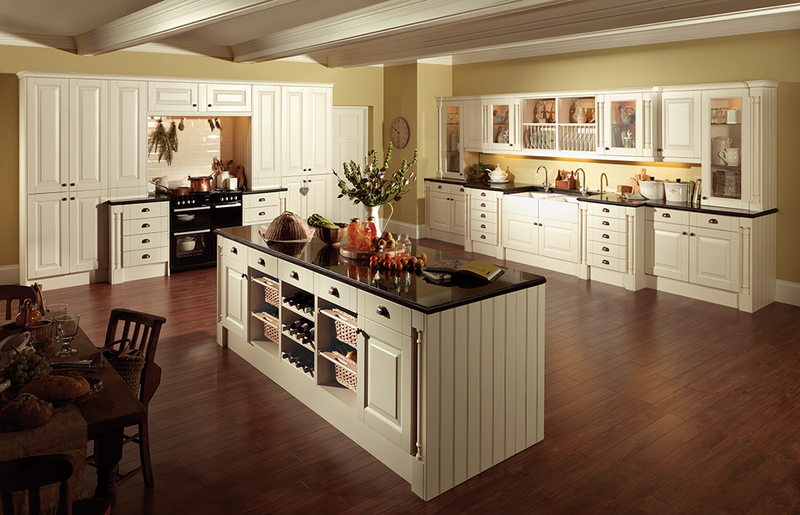 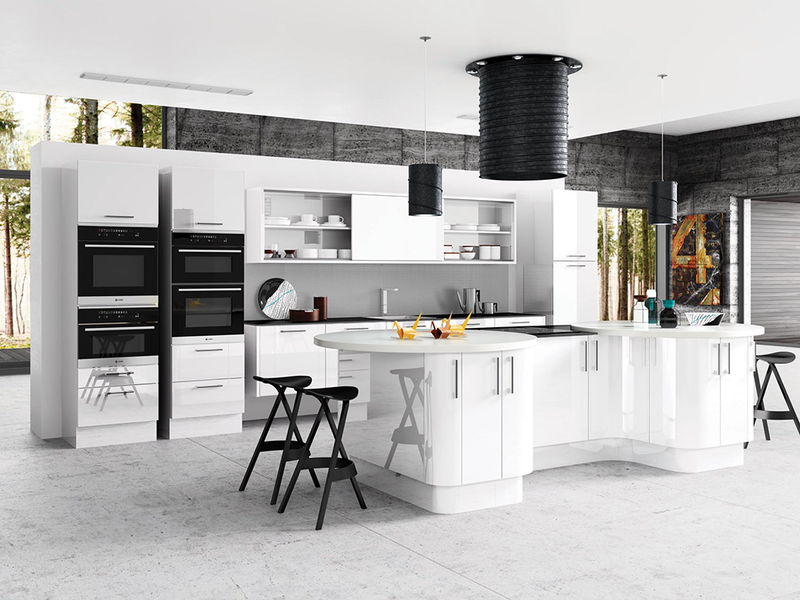 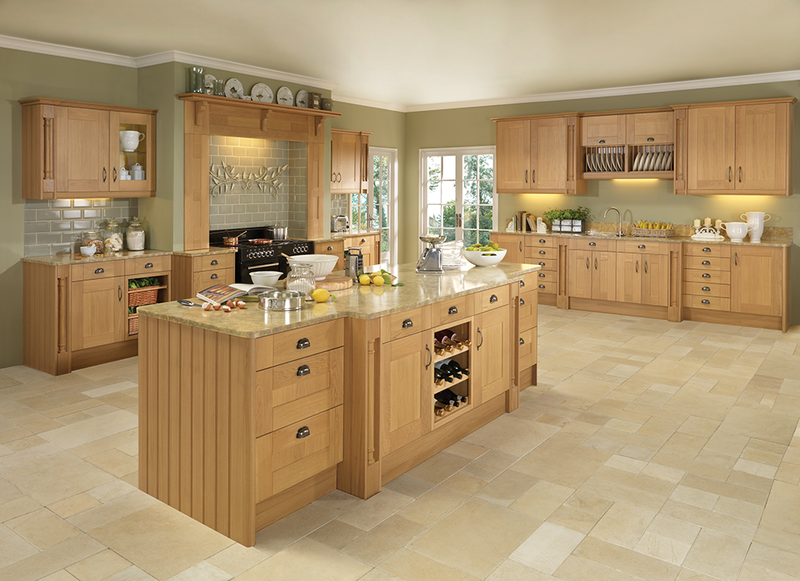 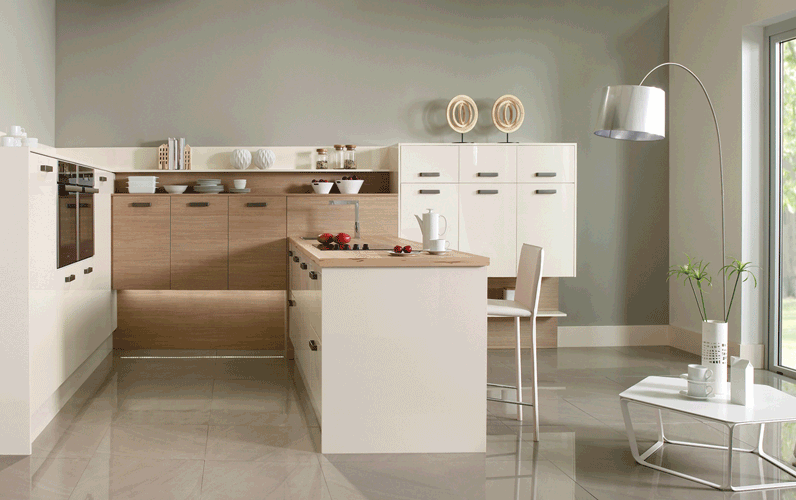 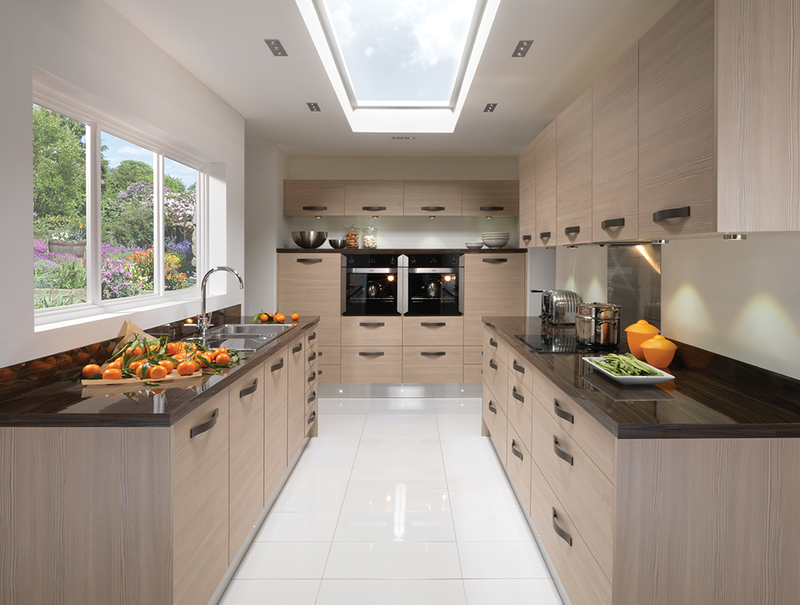 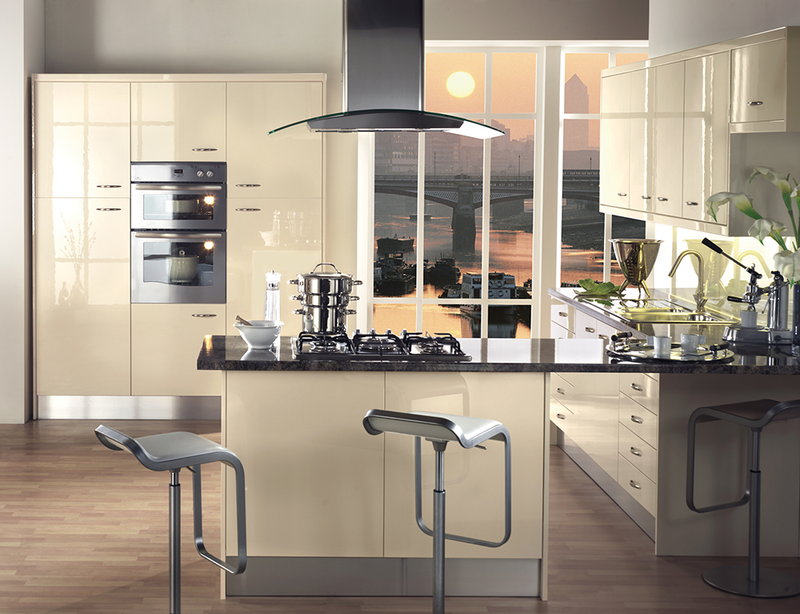 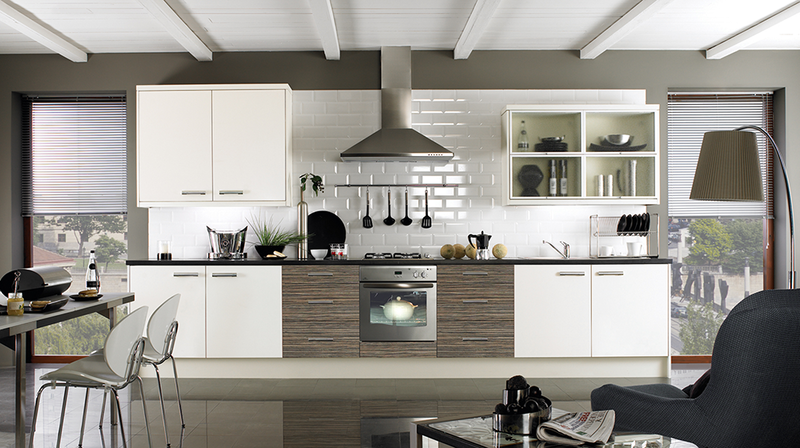 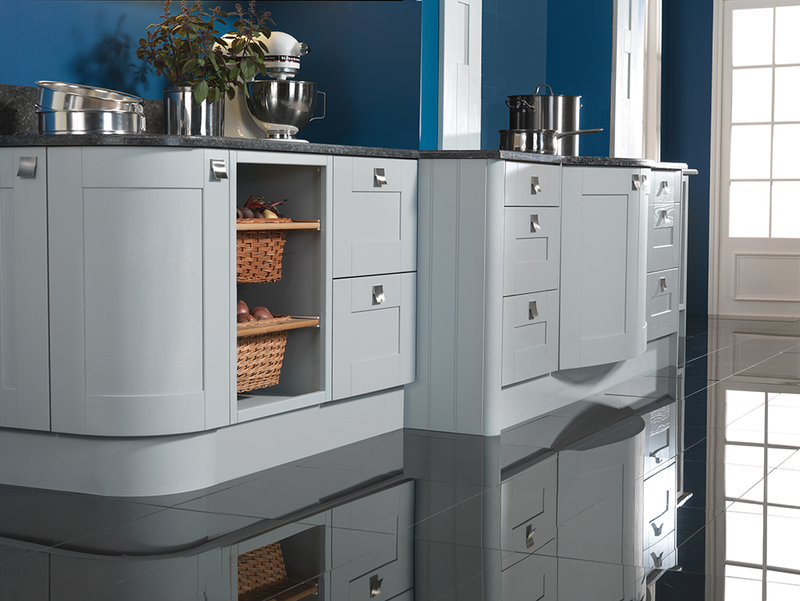 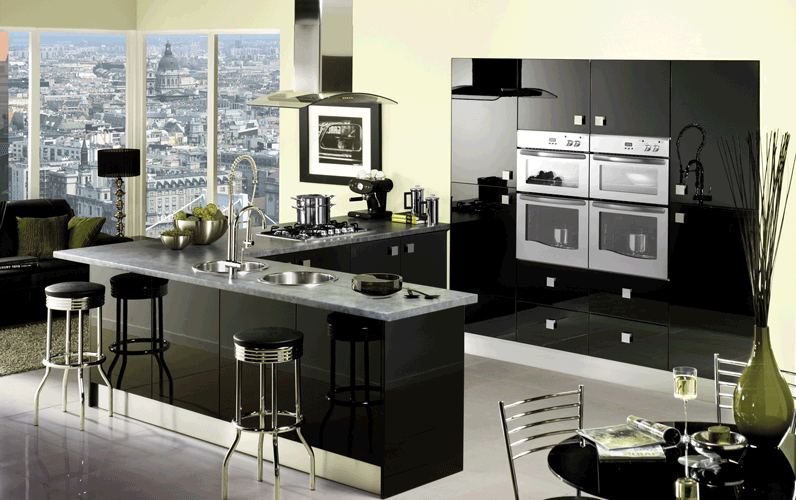 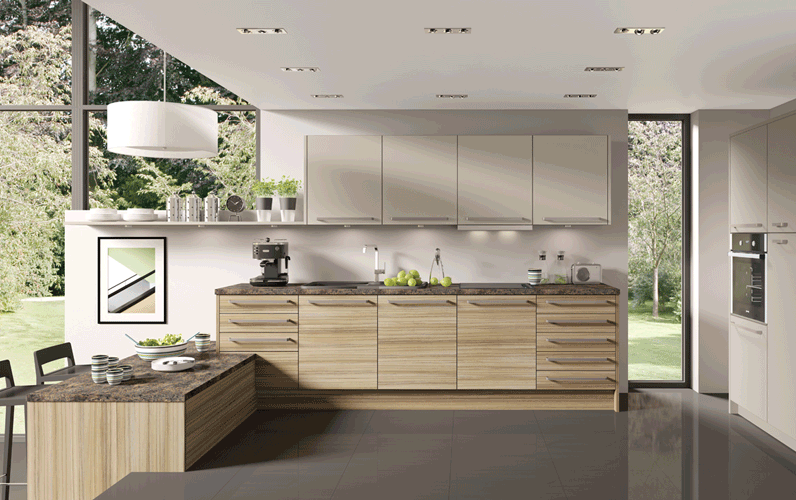 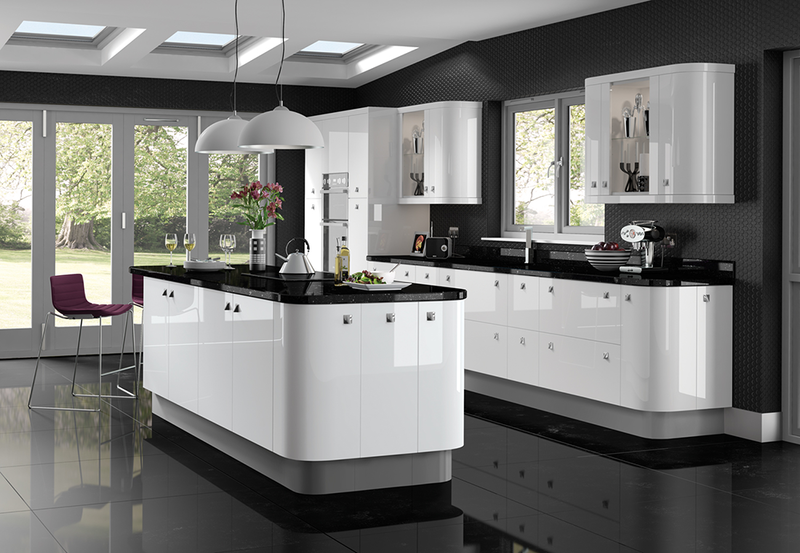 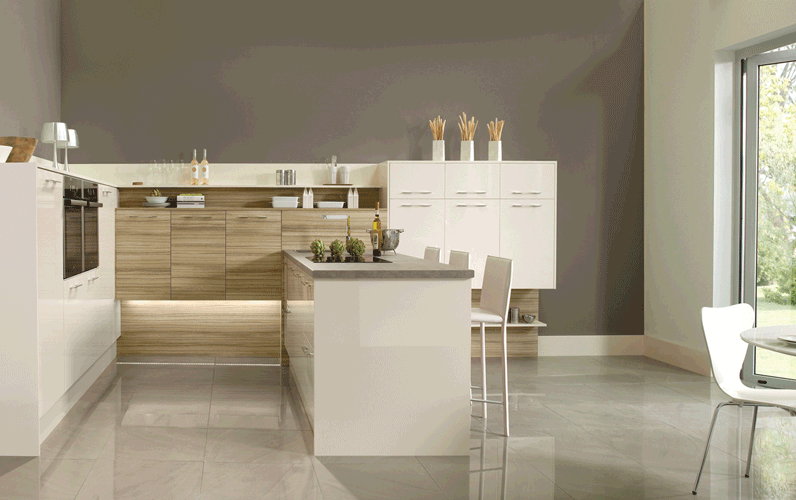 Whether it’s timeless traditional, modern and stylised or clean and contemporary, you’re sure to find your ideal kitchen in Stone Nations’s beautiful ranges. 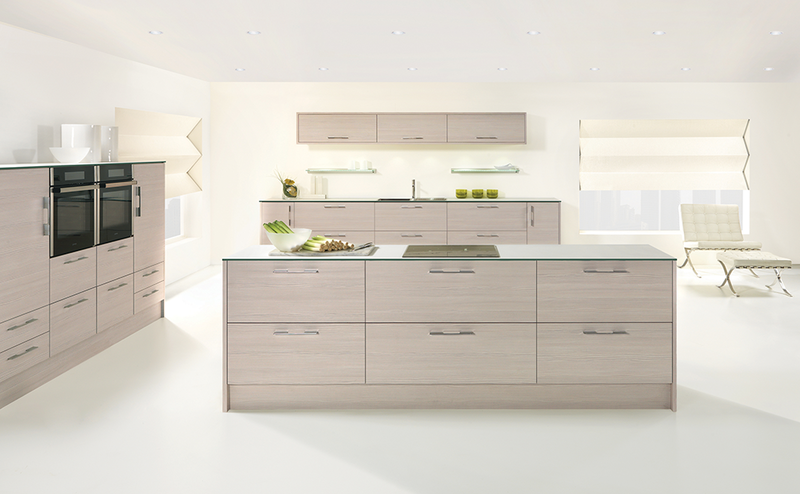 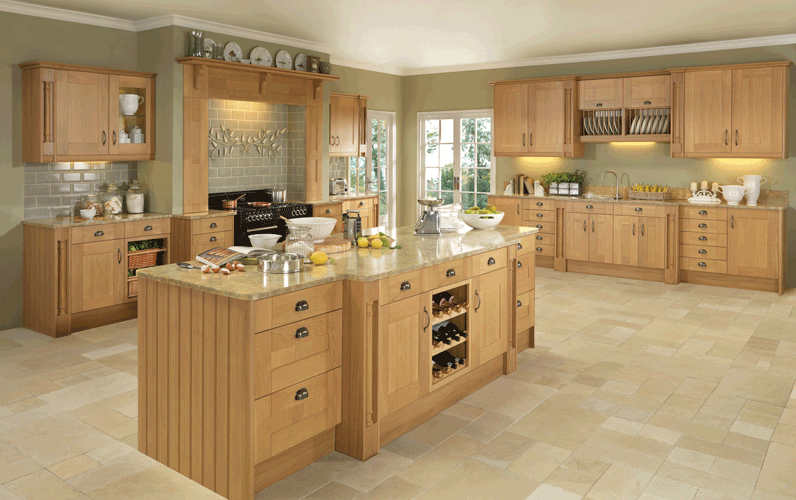 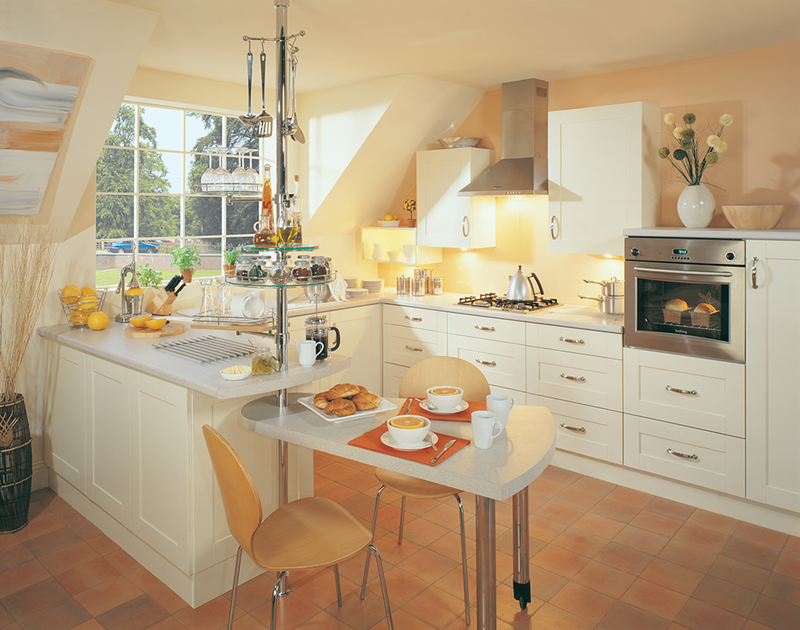 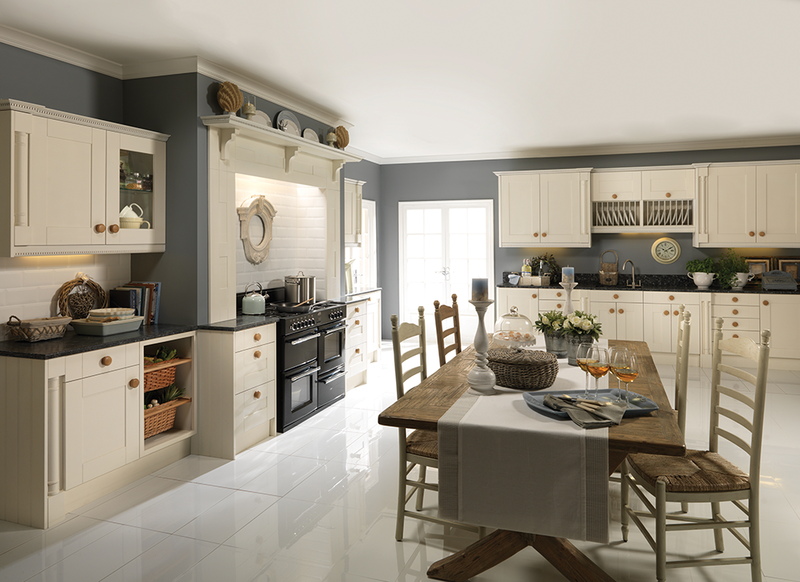 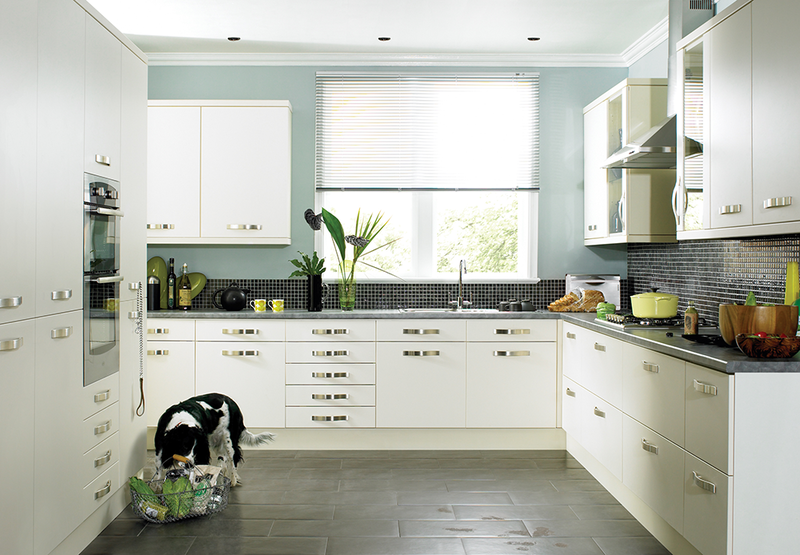 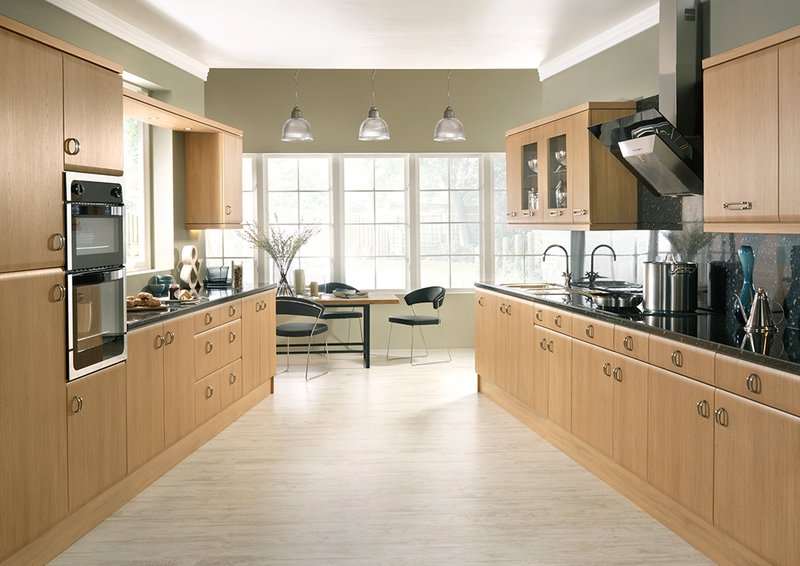 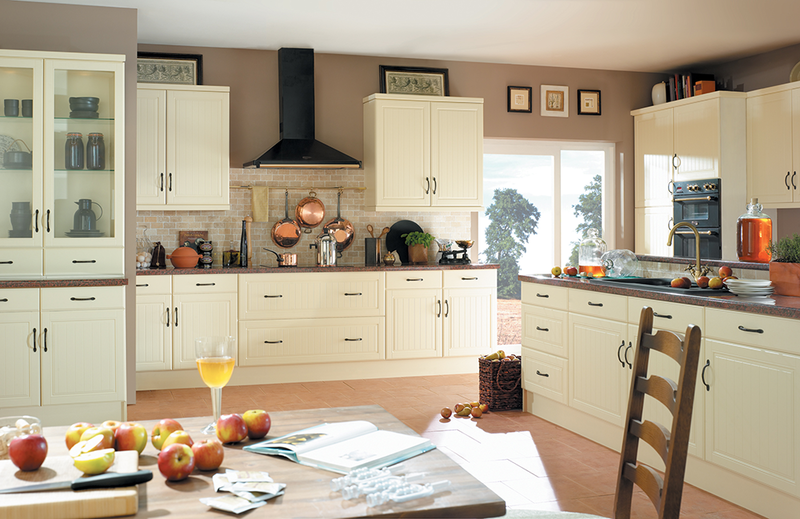 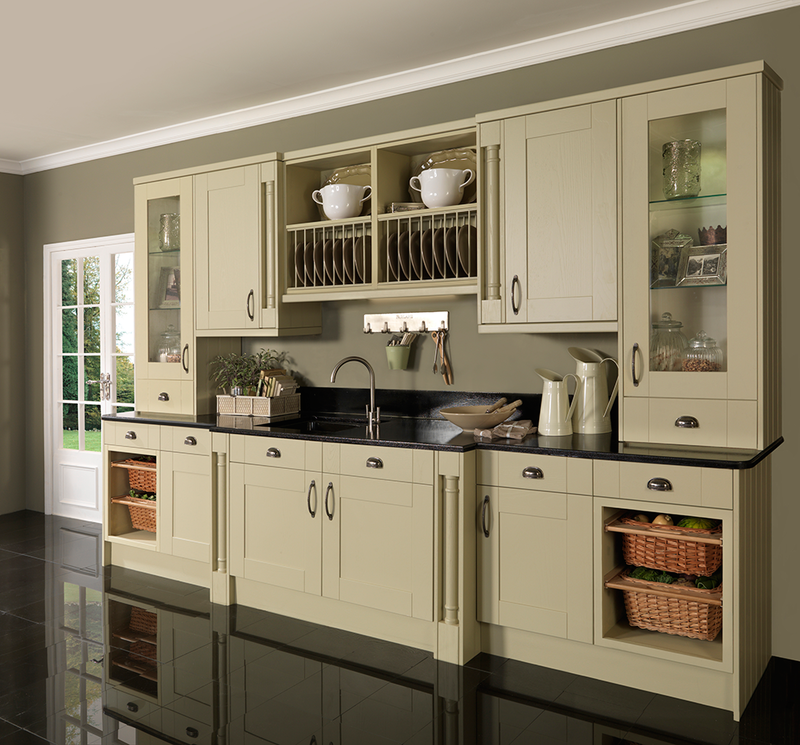 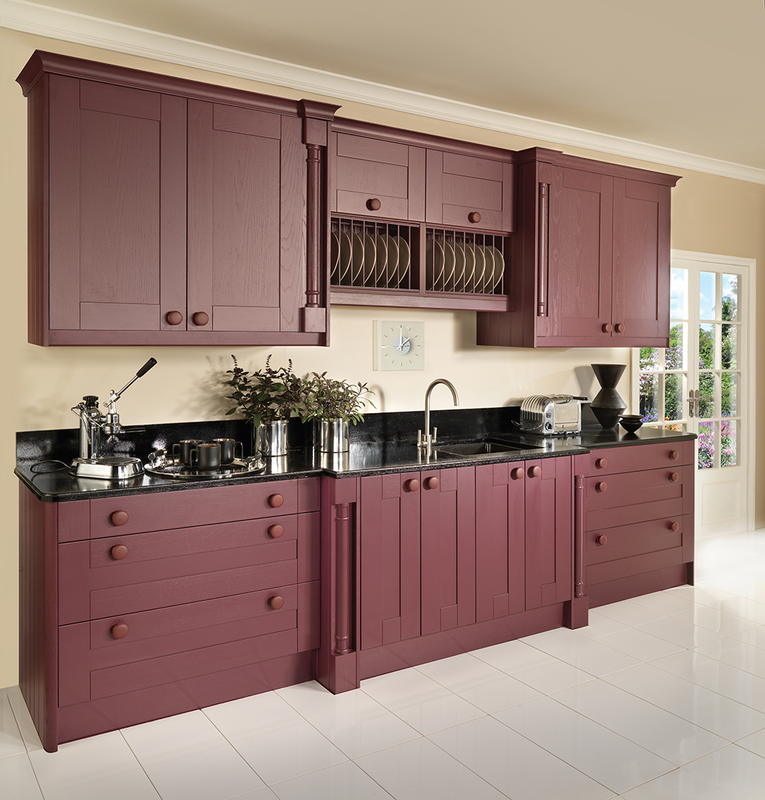 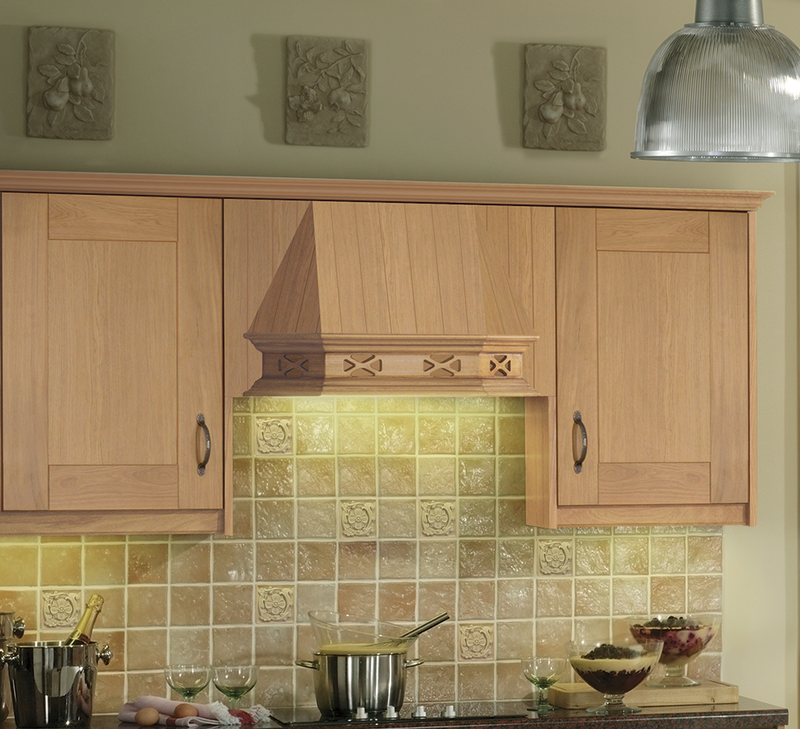 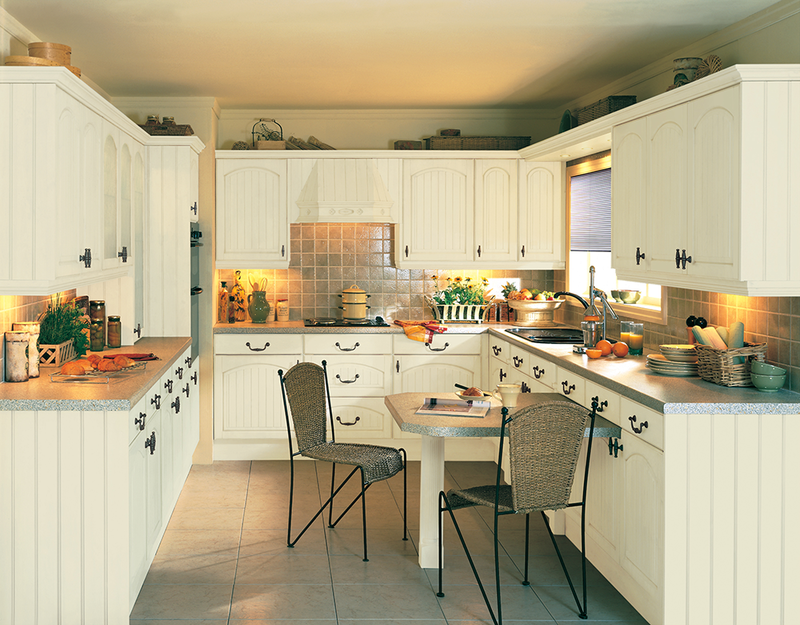 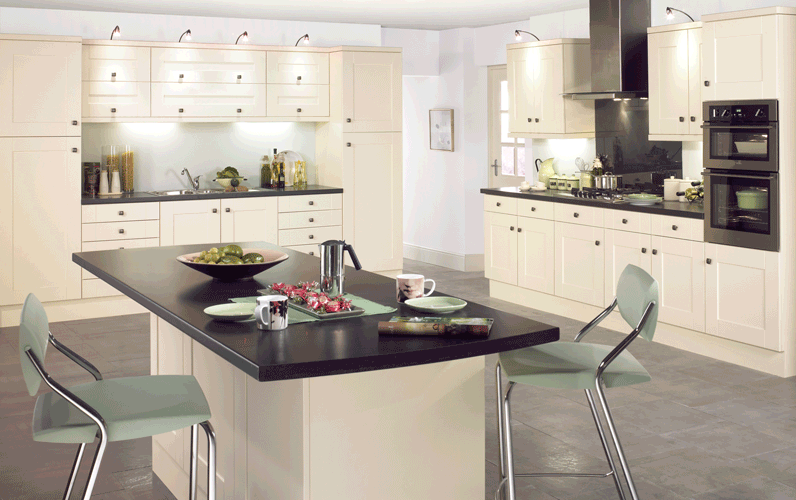 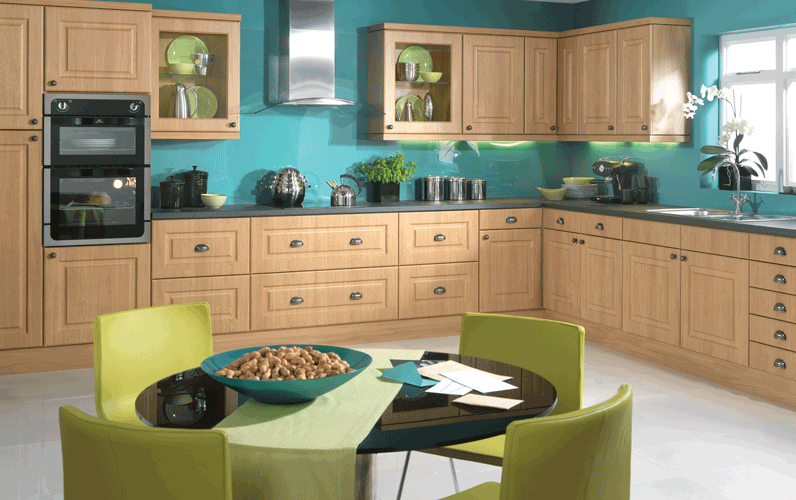 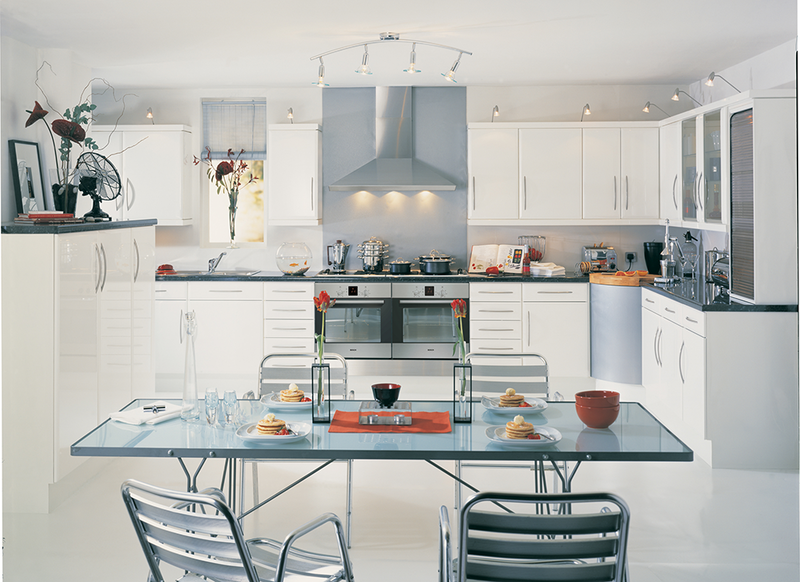 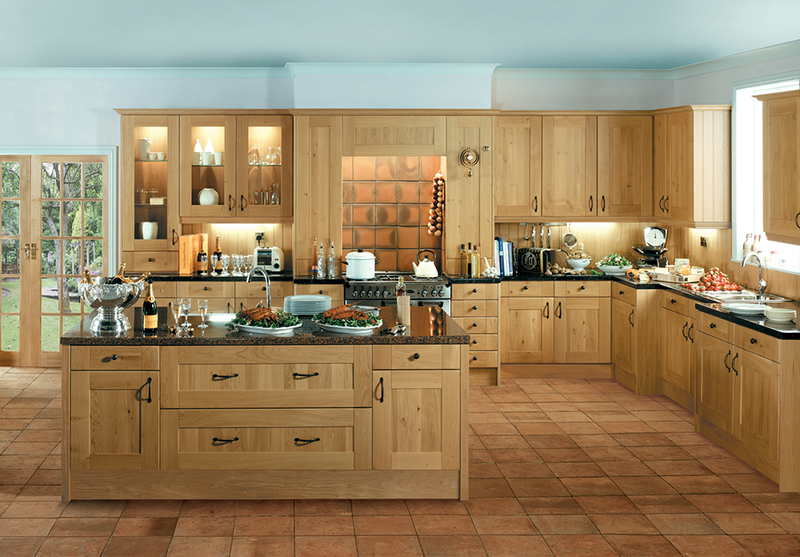 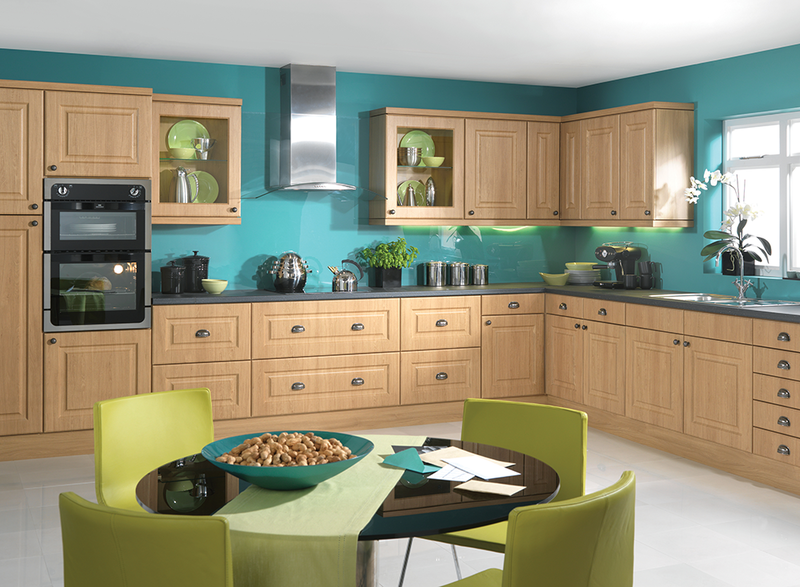 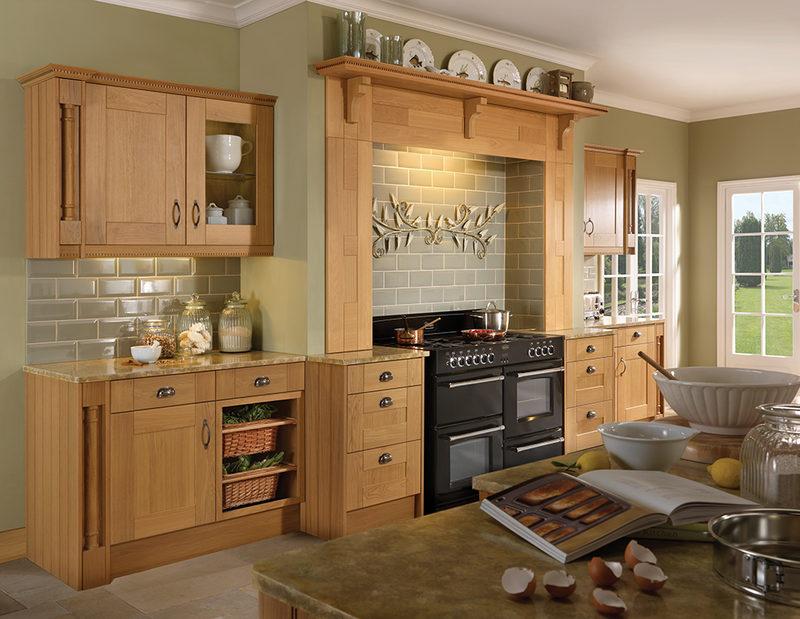 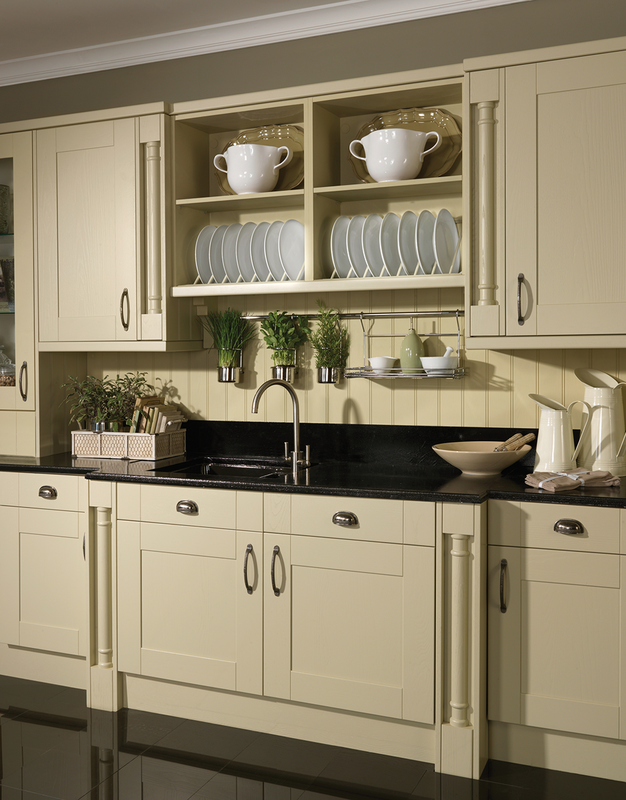 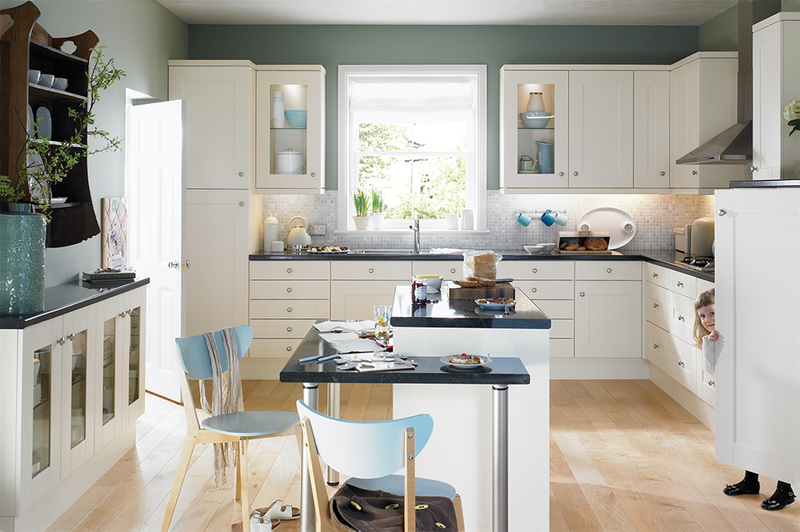 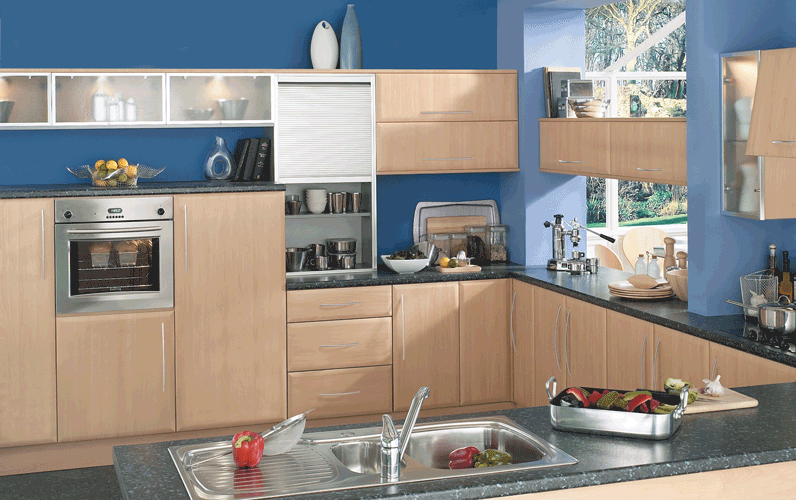 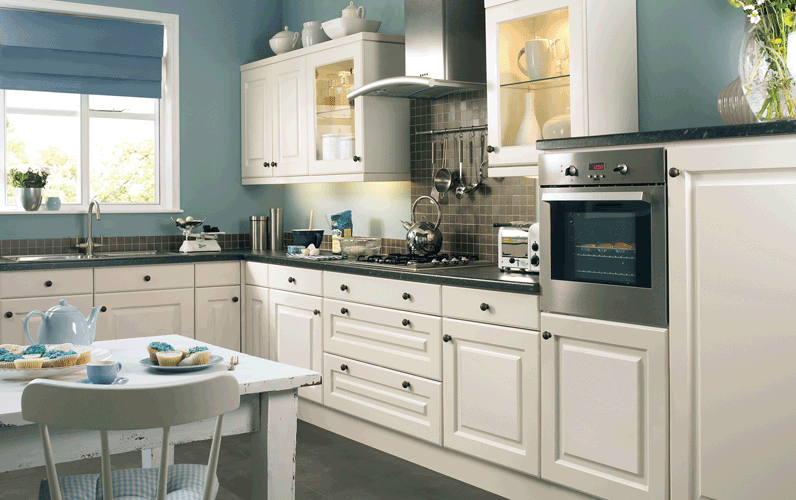 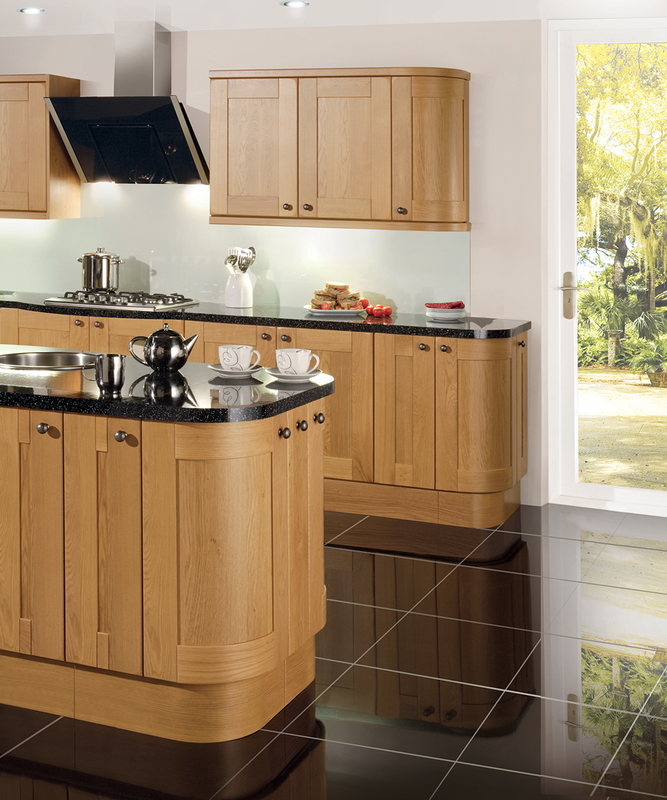 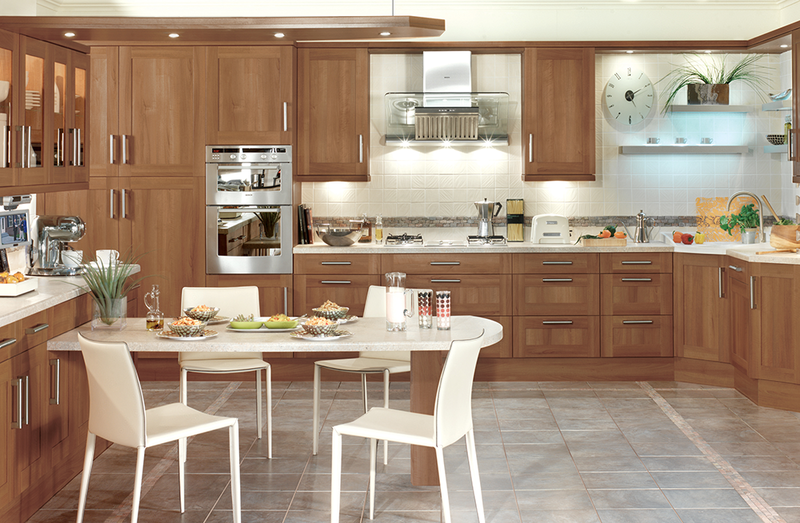 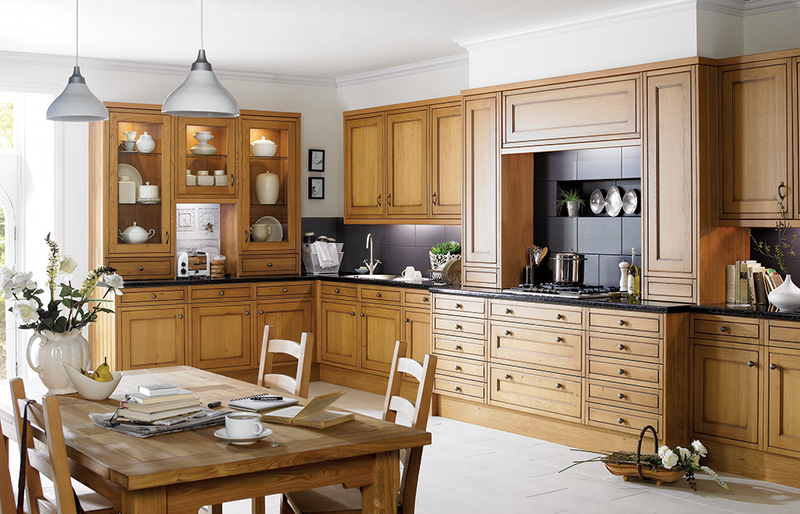 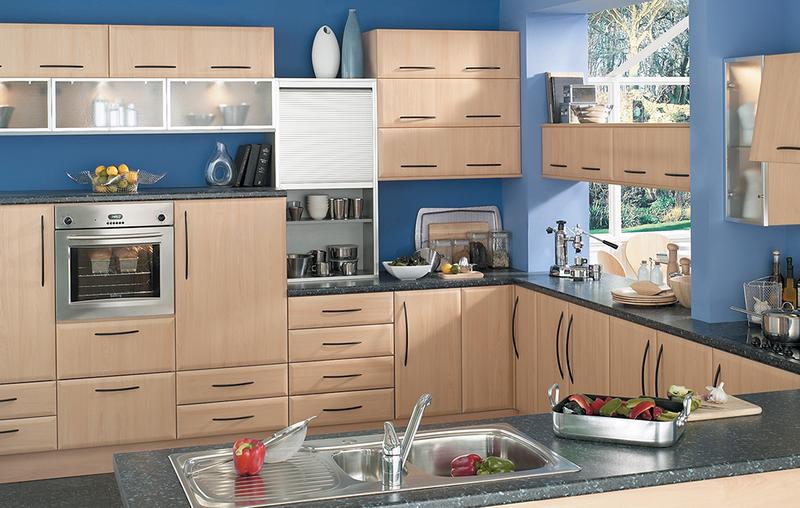 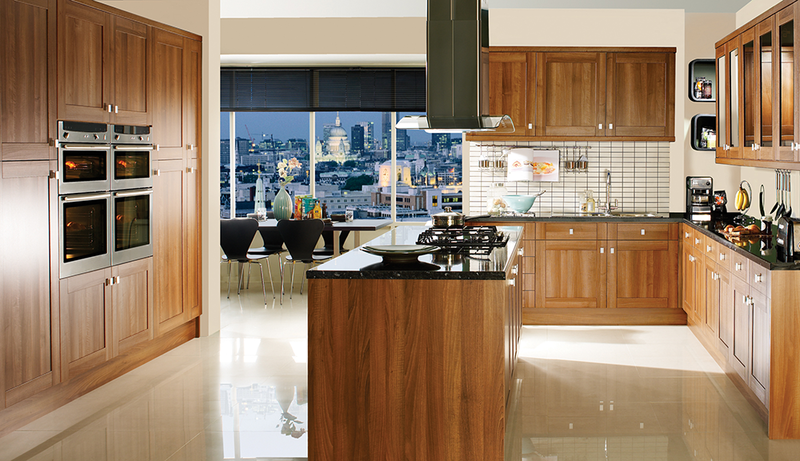 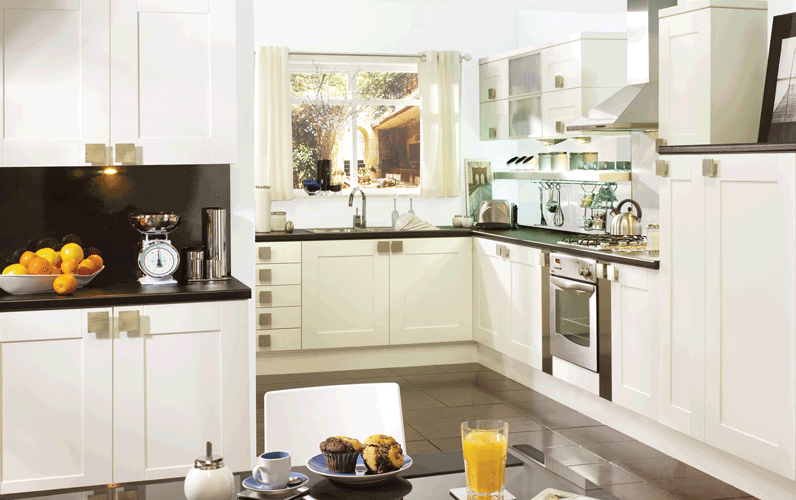 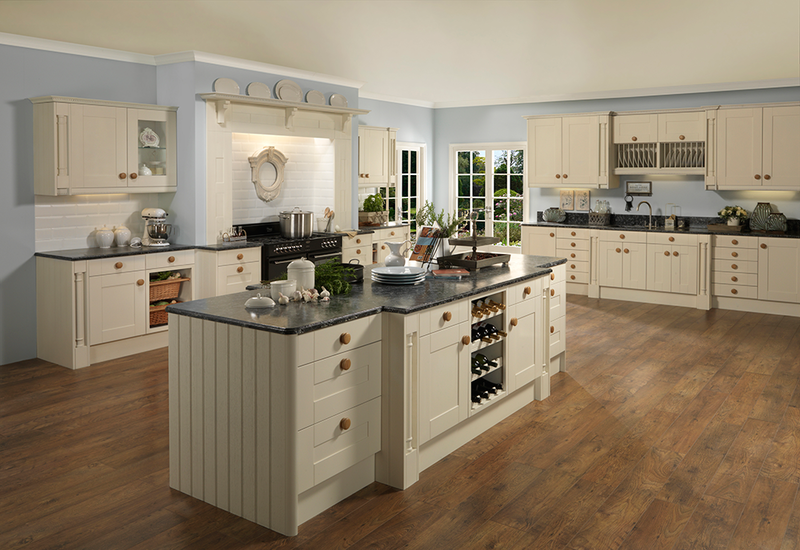 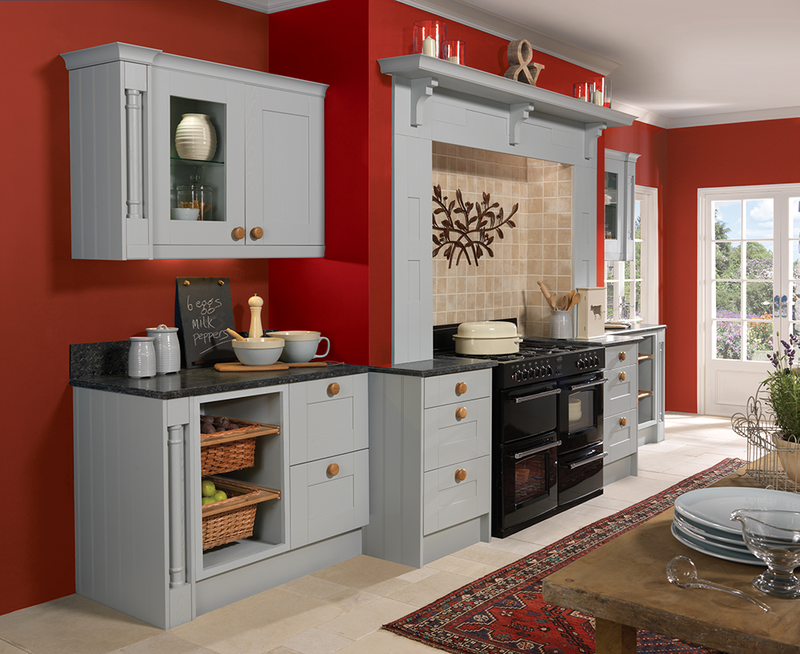 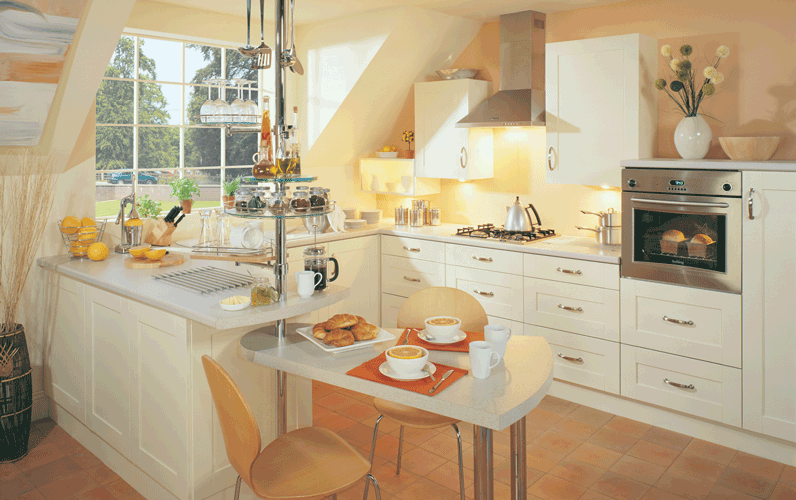 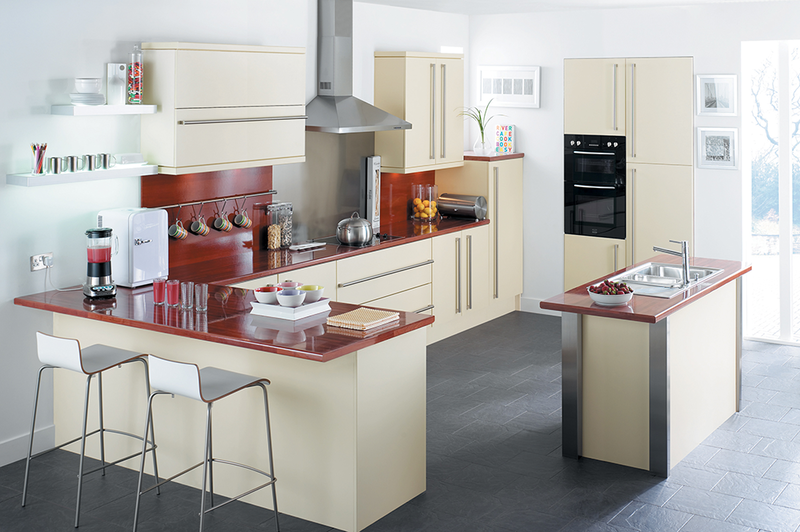 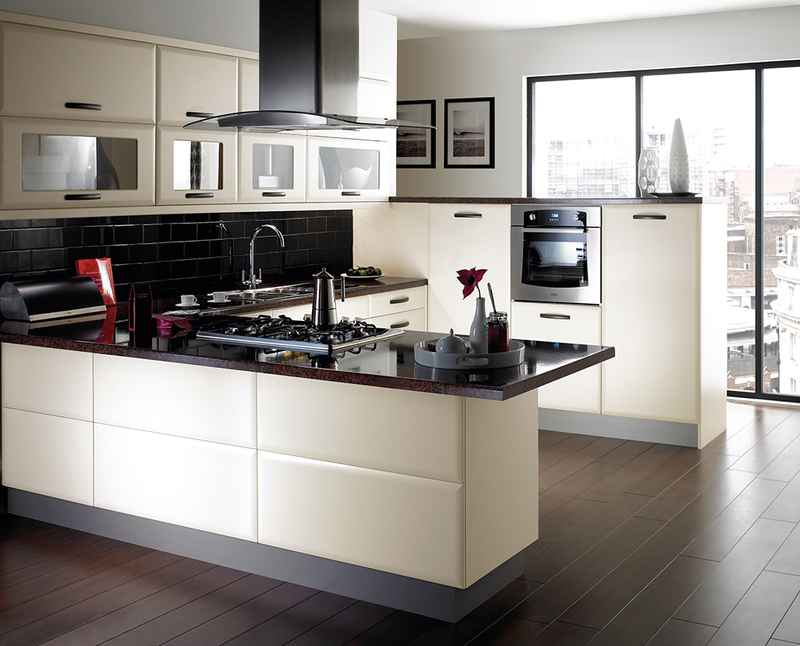 Both our Eco and Colonial Kitchen Range are made in Britain using materials from FSC Certified manufacturers, and produced in factories run by eco friendly power. 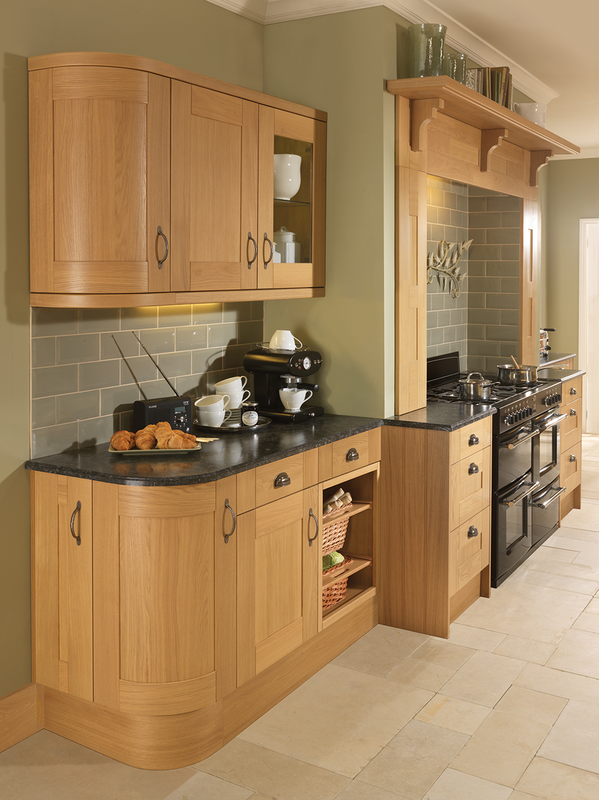 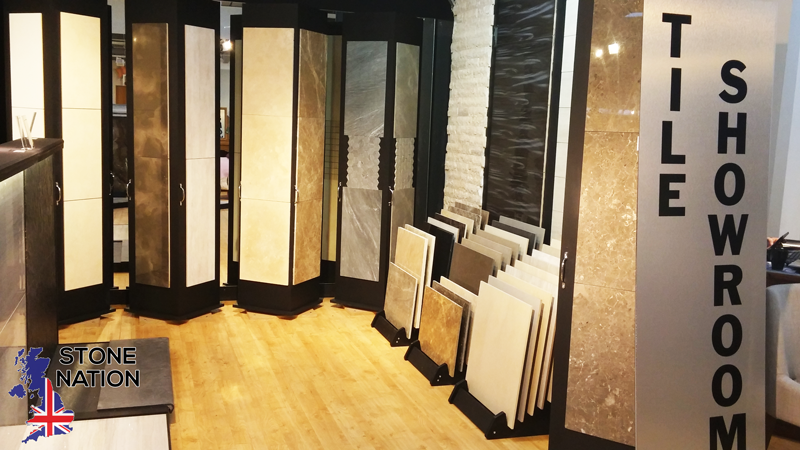 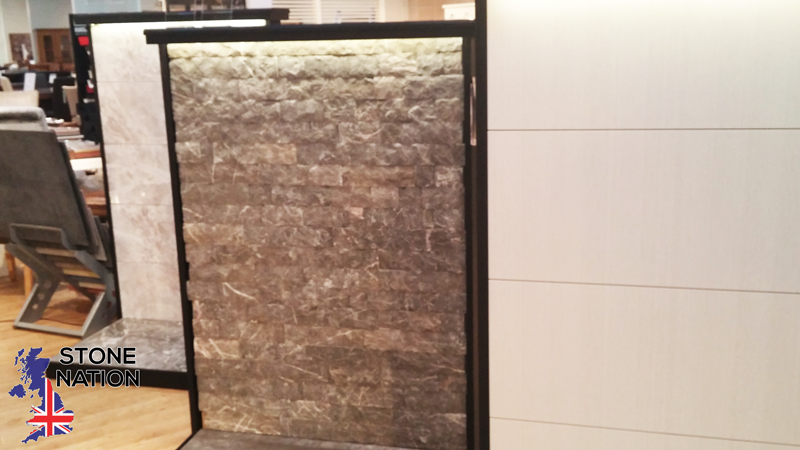 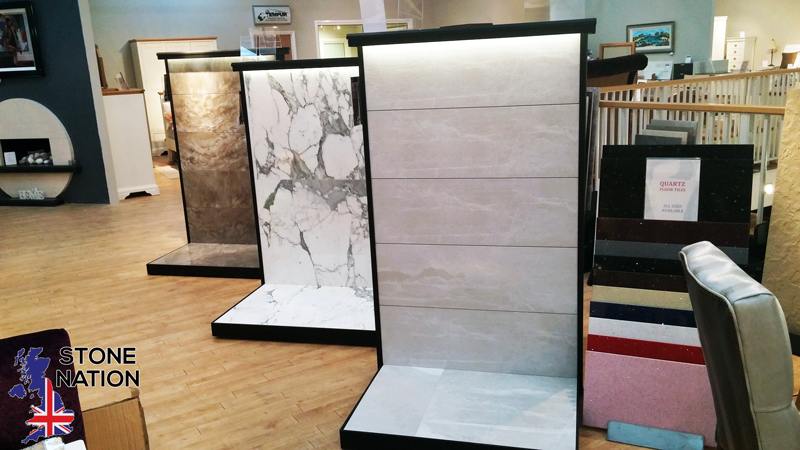 Contact us for a free survey and design visit – and don’t forget – if you’re thinking of stone worktops, ours come direct from our own factory, saving you the extra mark-up other kitchen companies charge you when they buy in worktops!